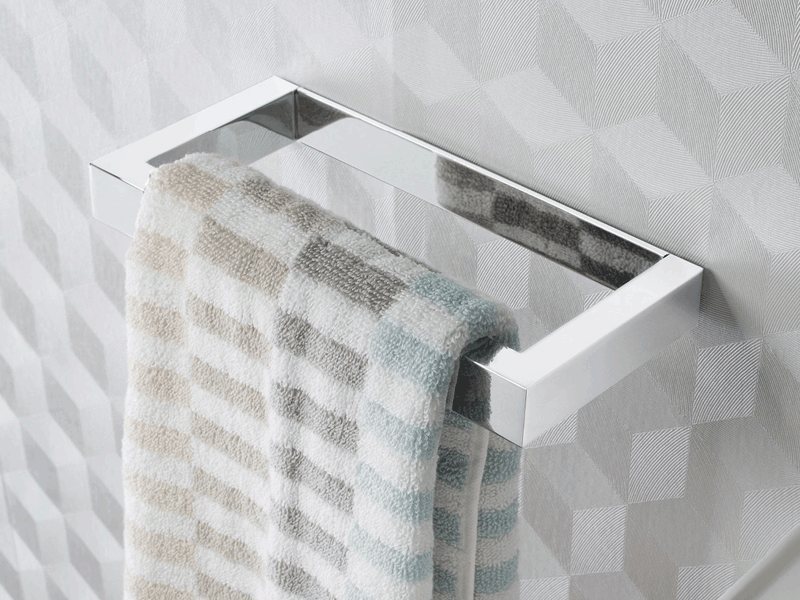 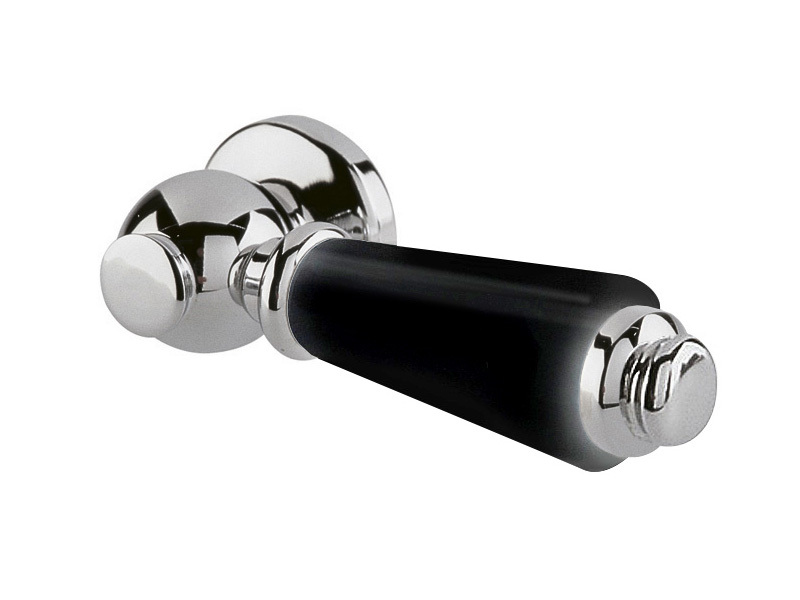 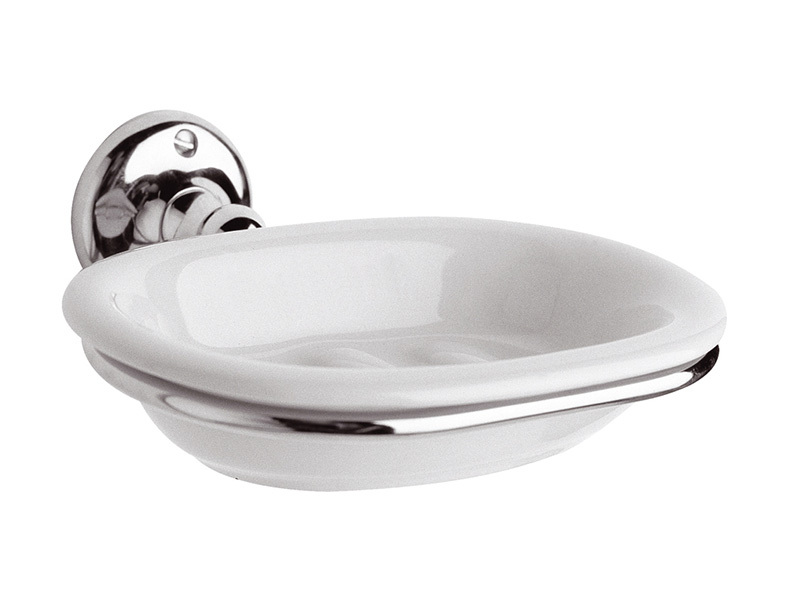 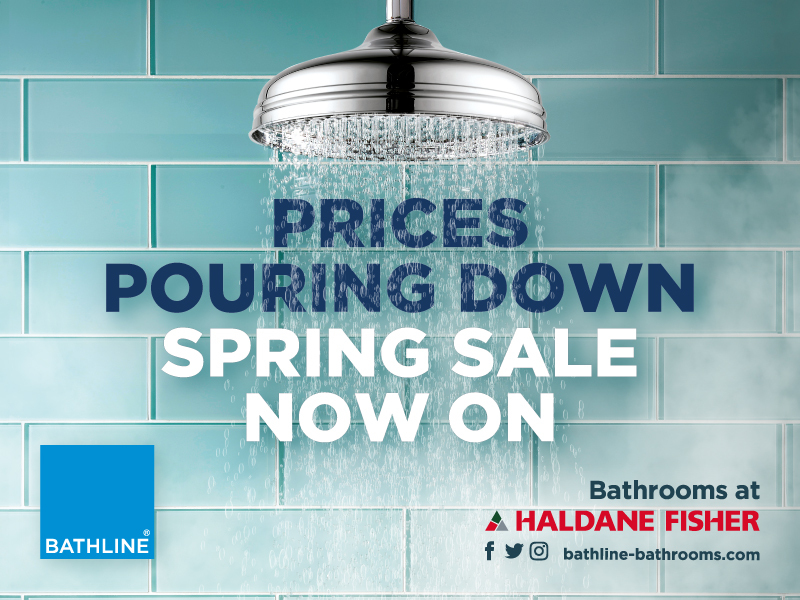 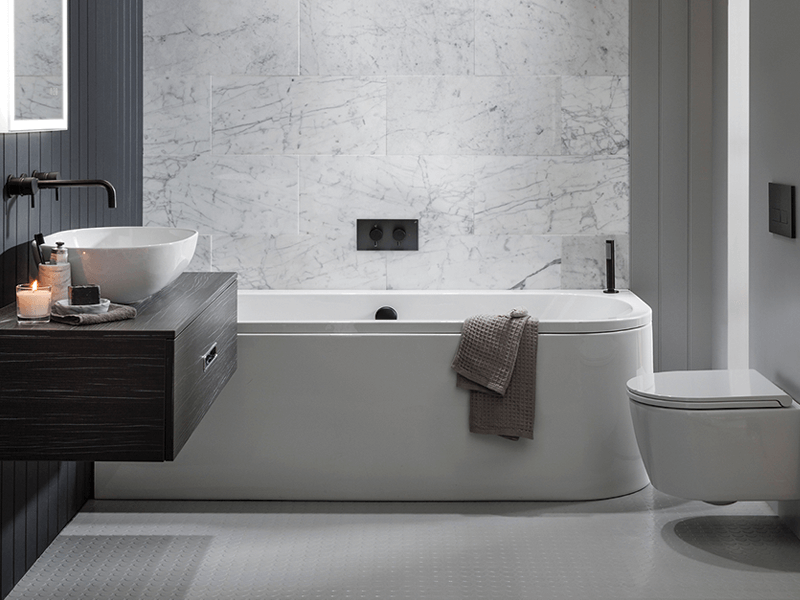 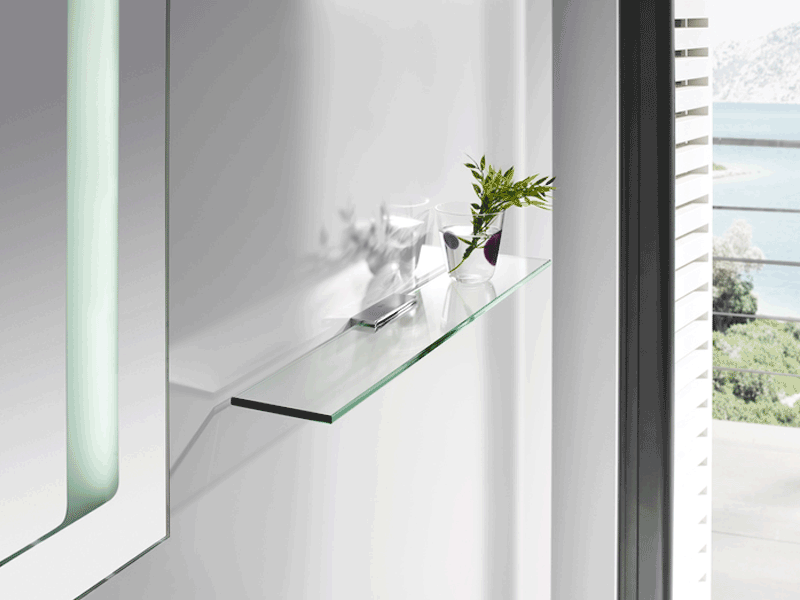 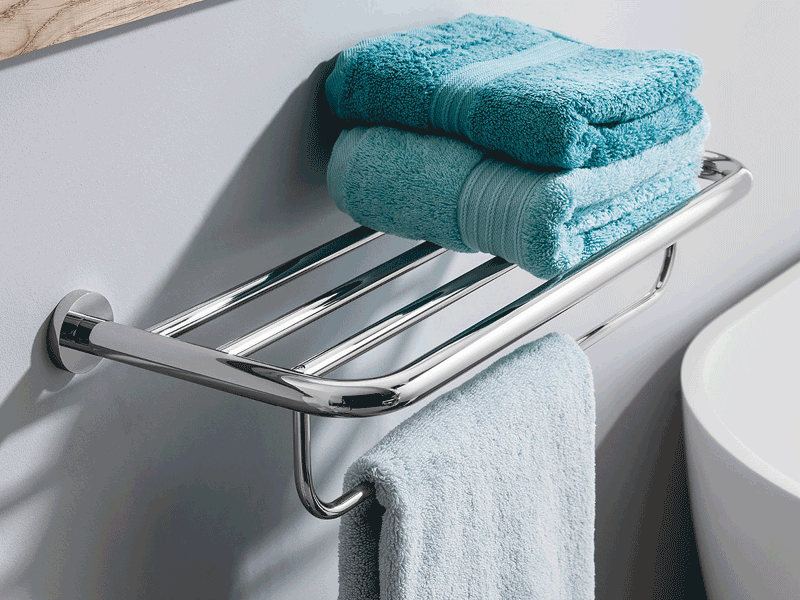 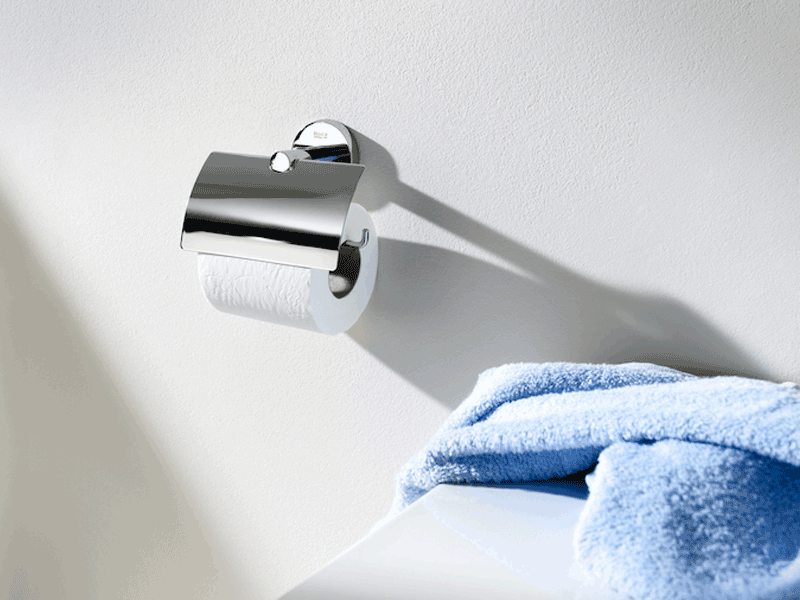 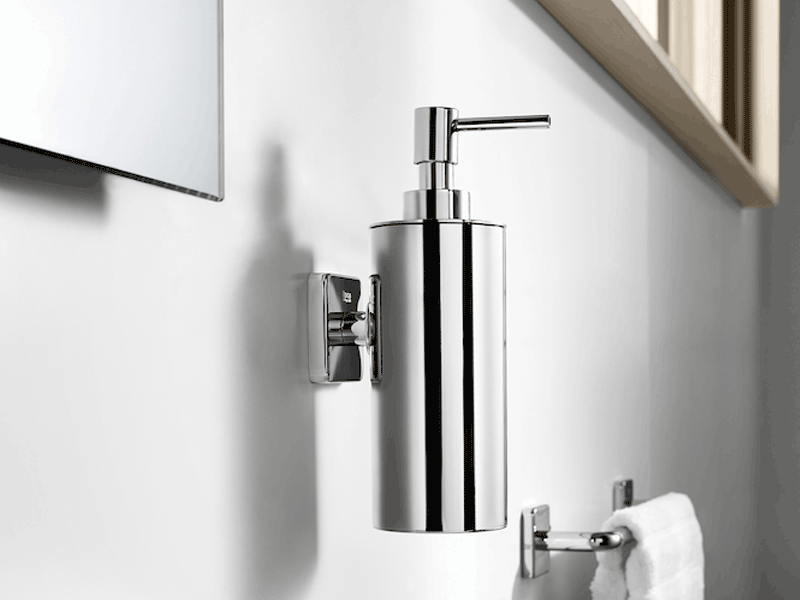 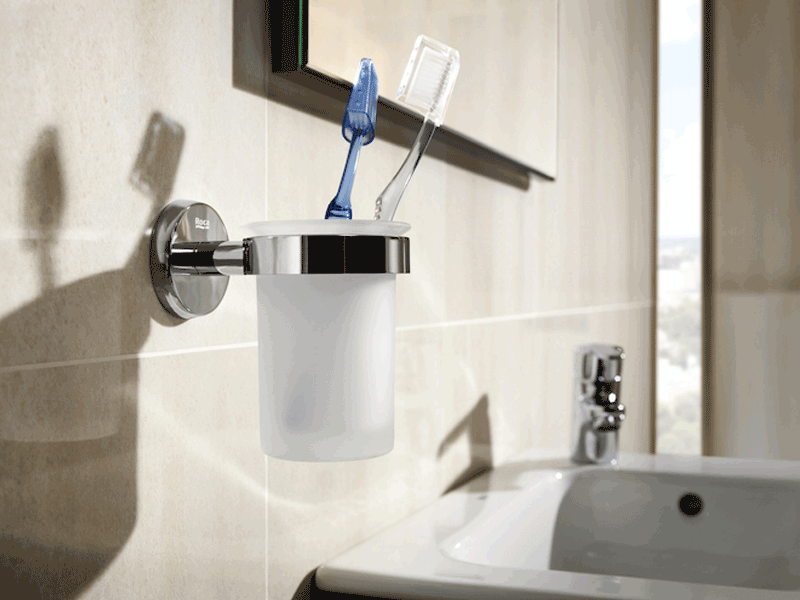 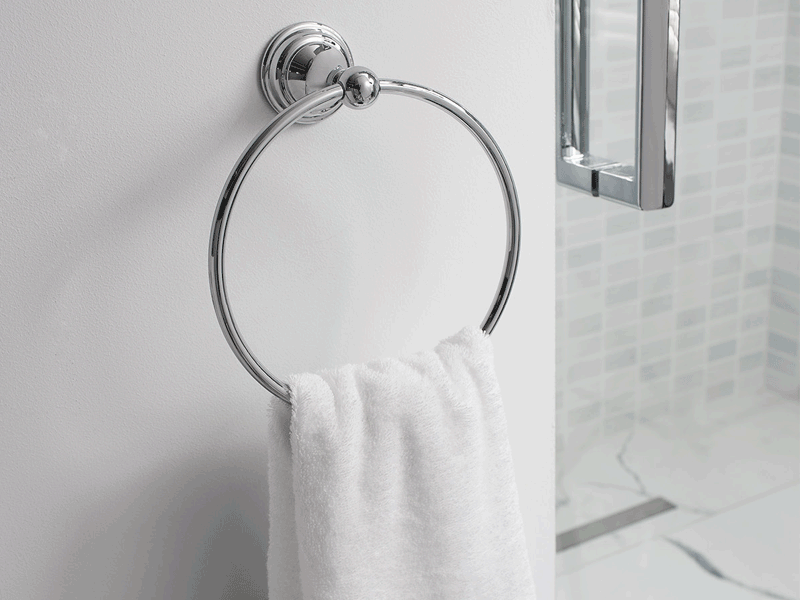 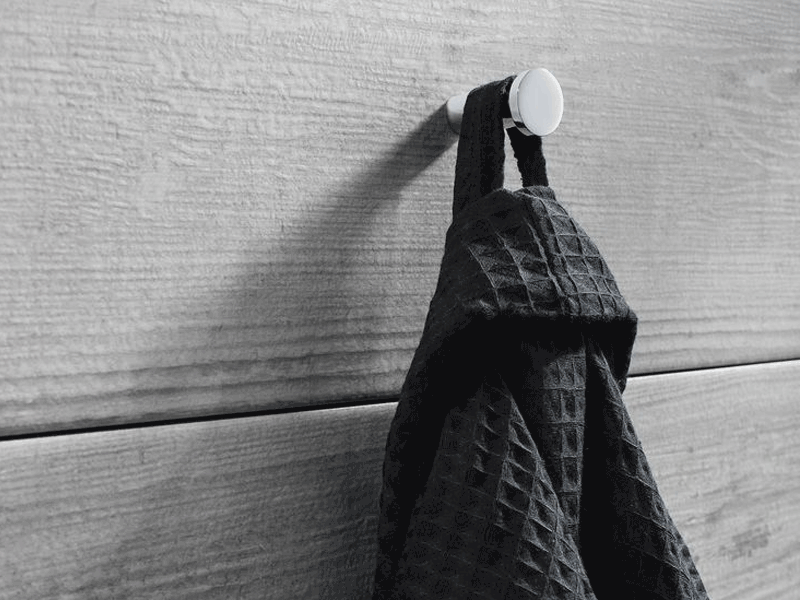 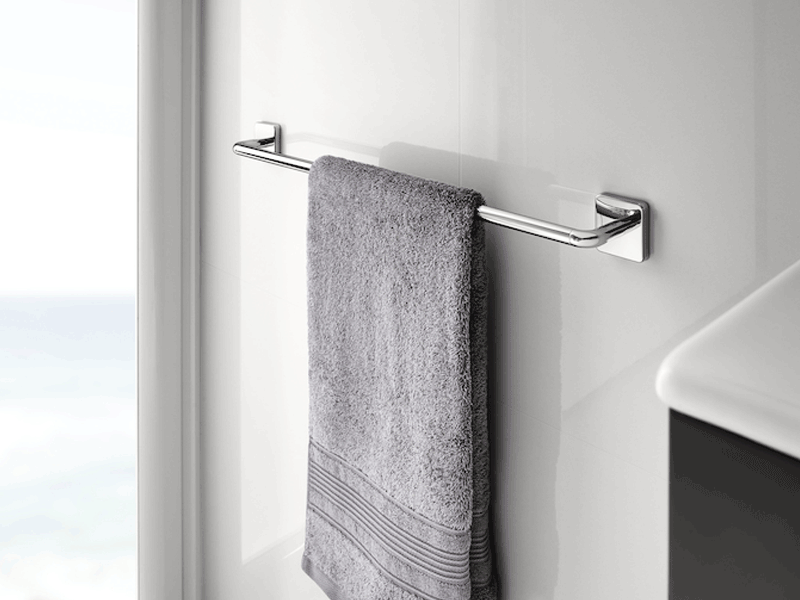 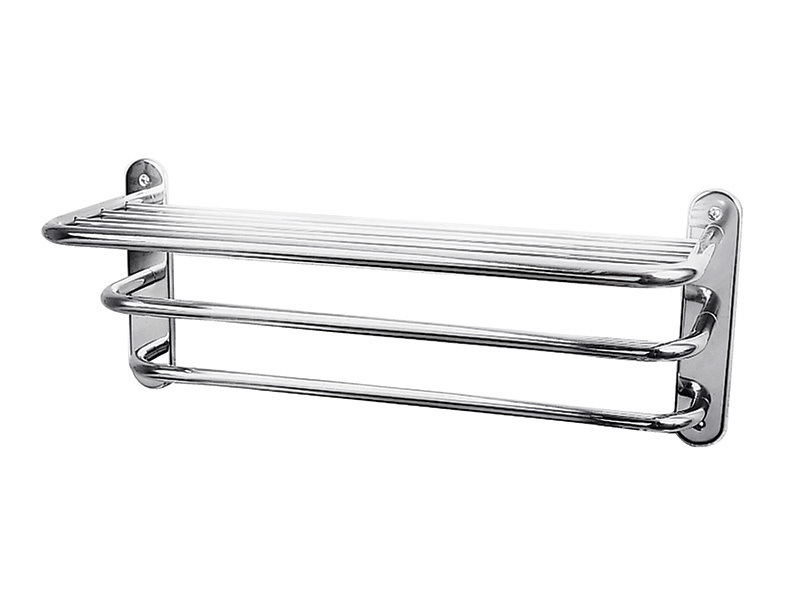 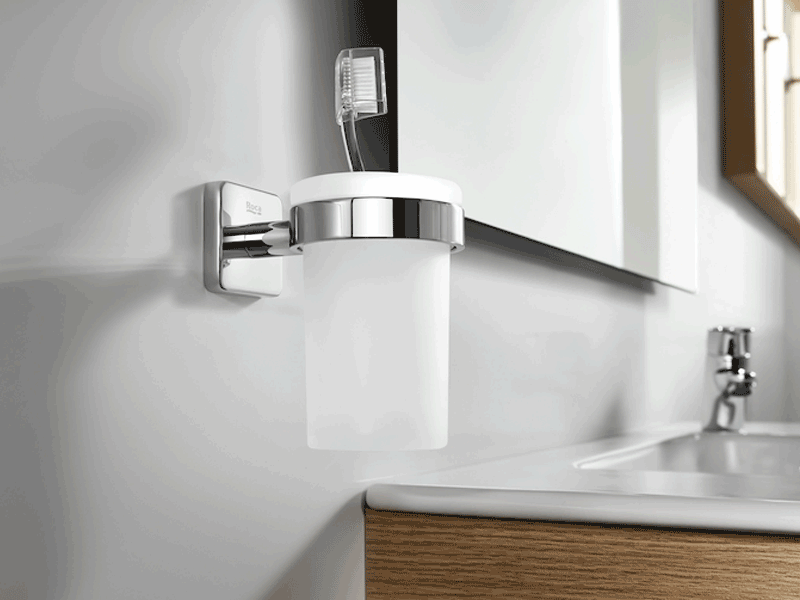 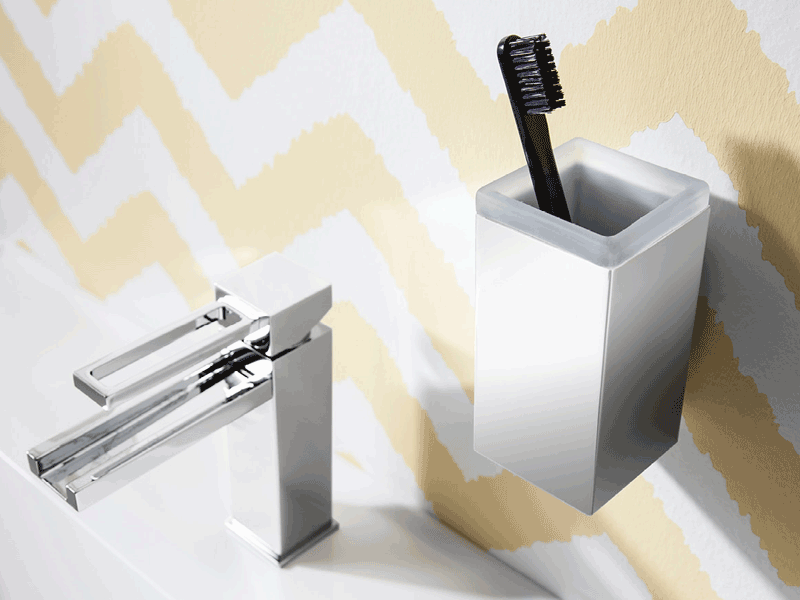 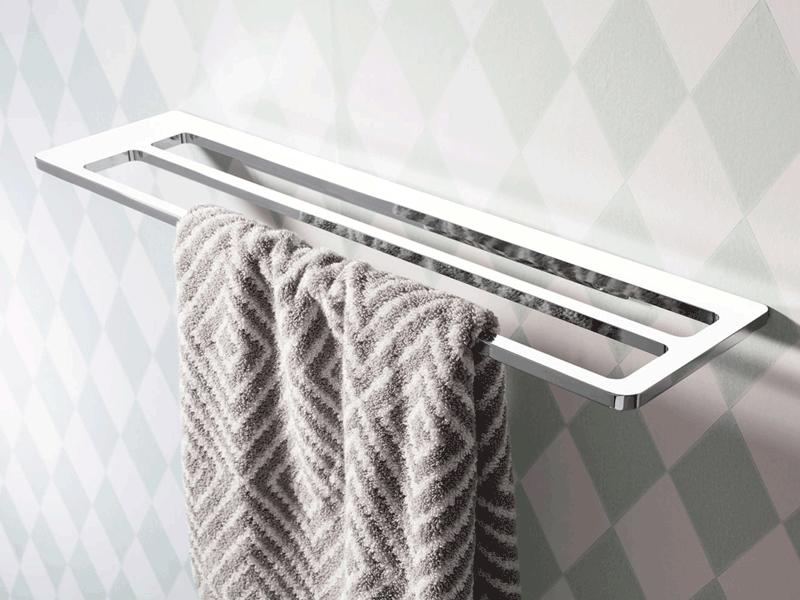 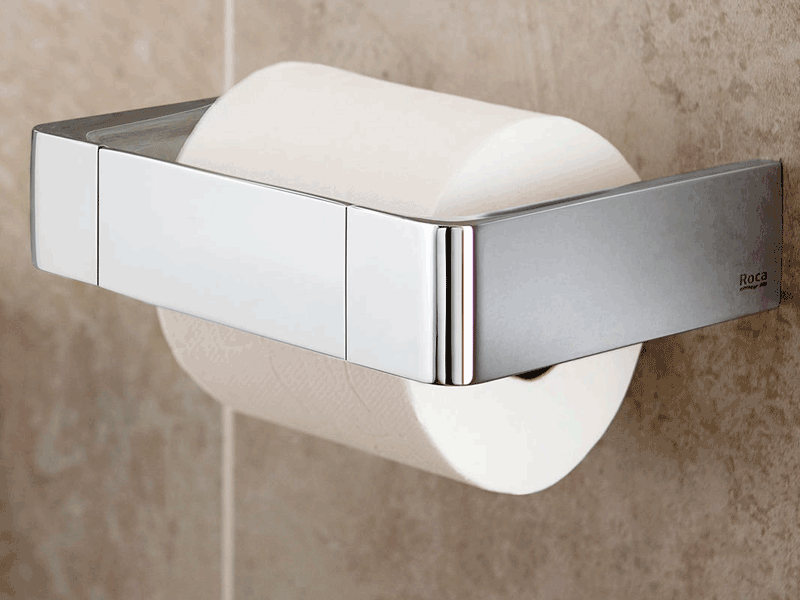 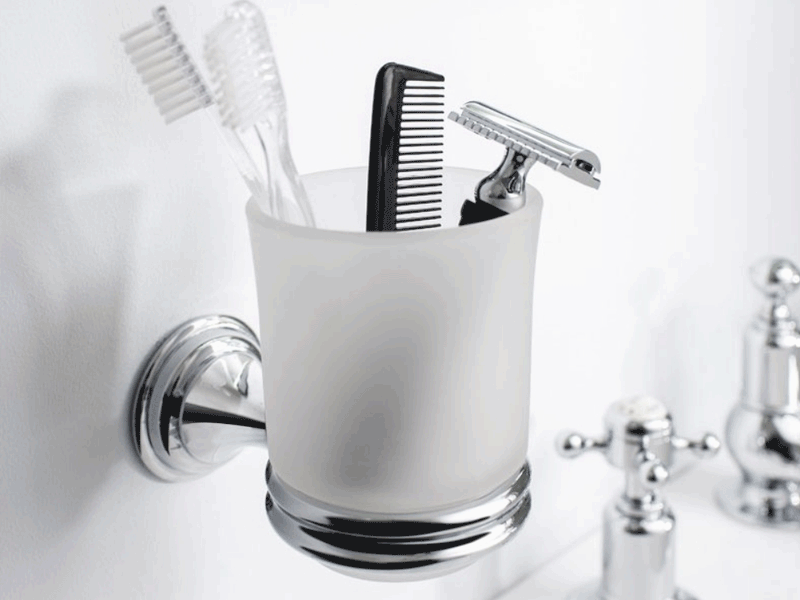 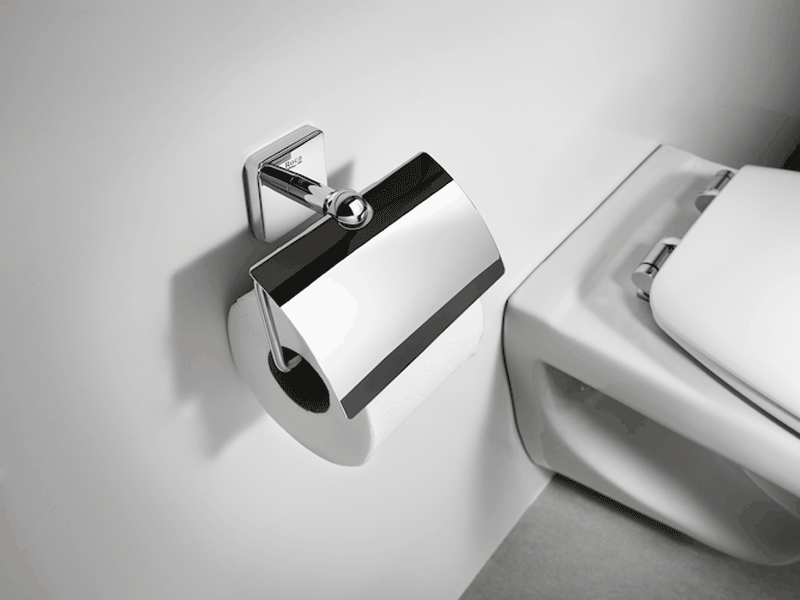 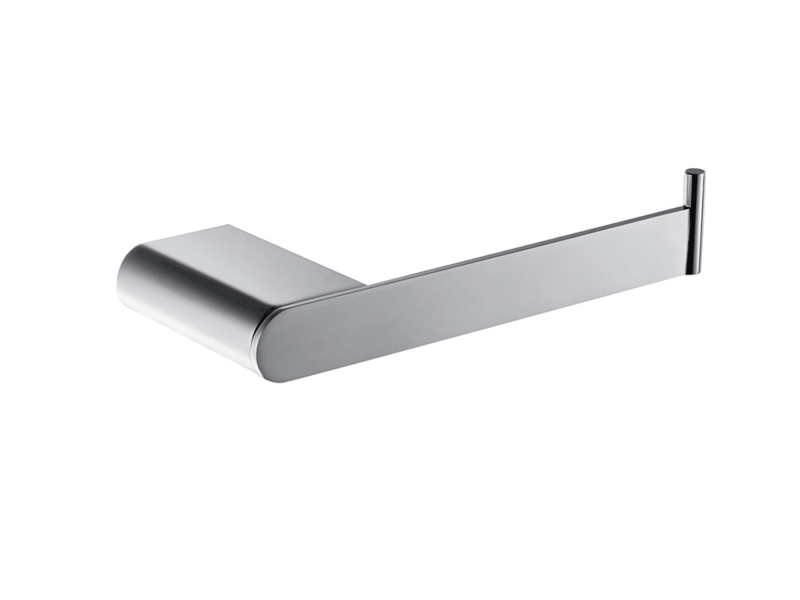 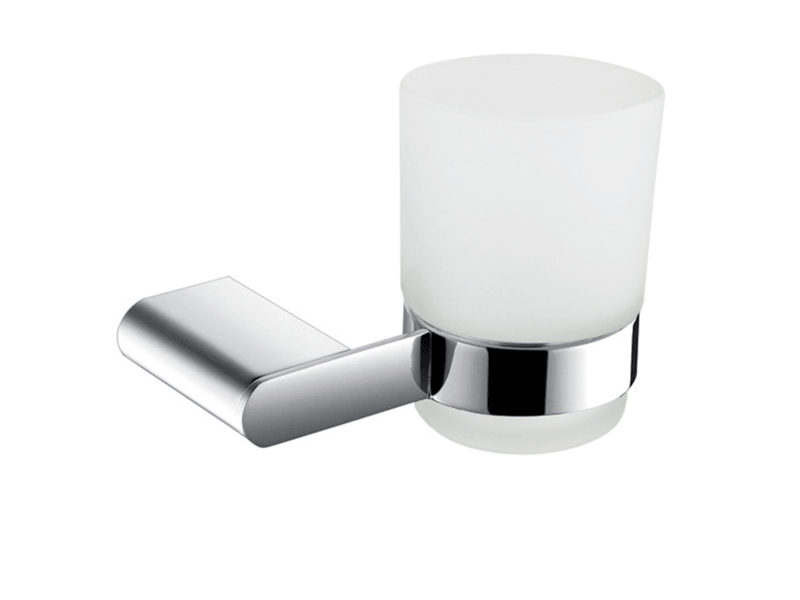 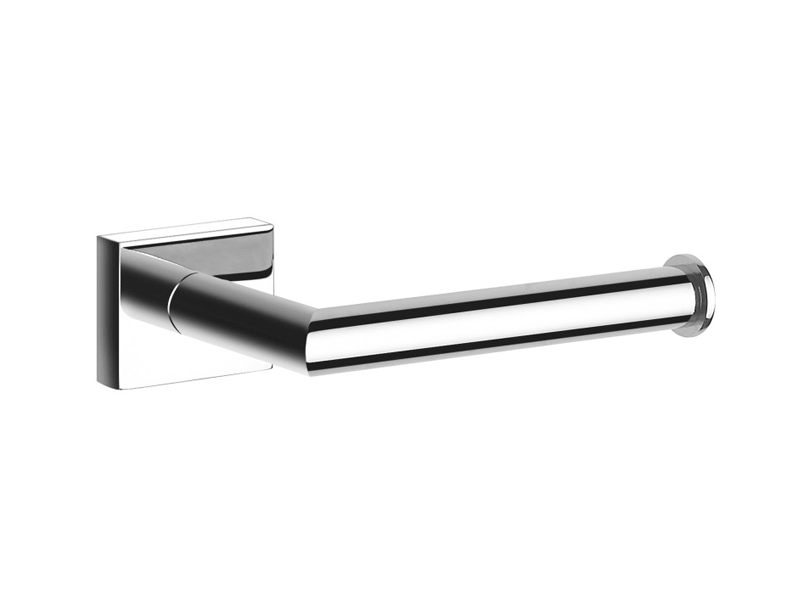 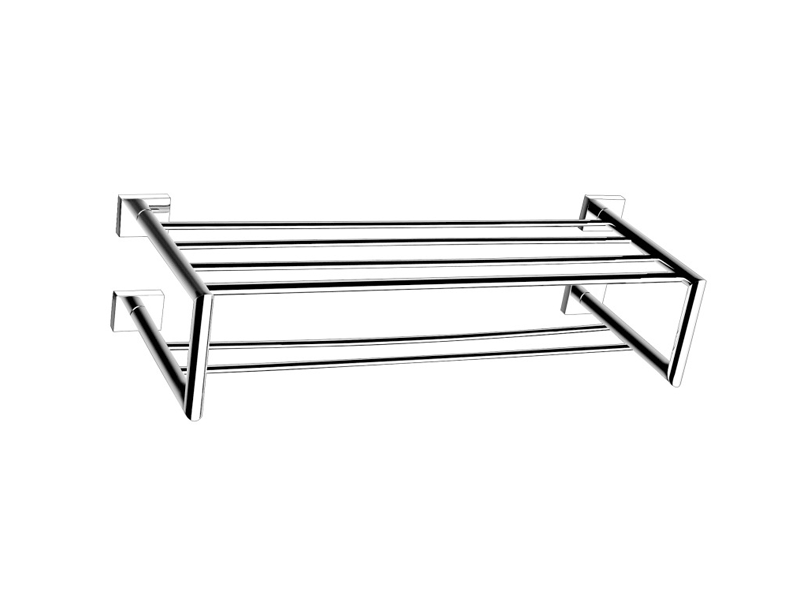 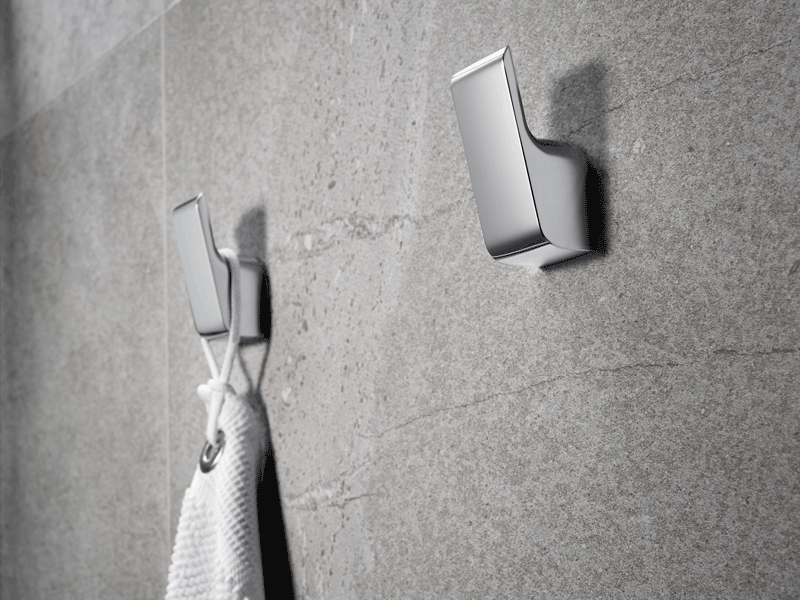 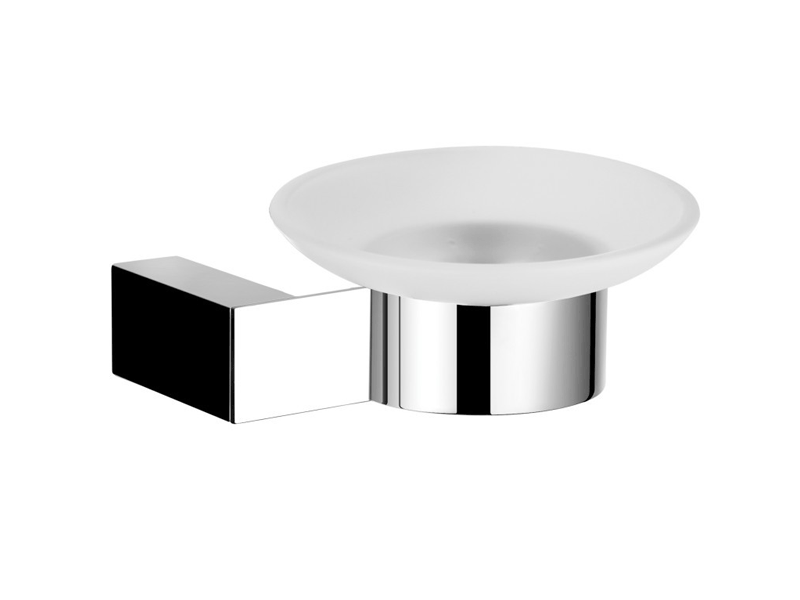 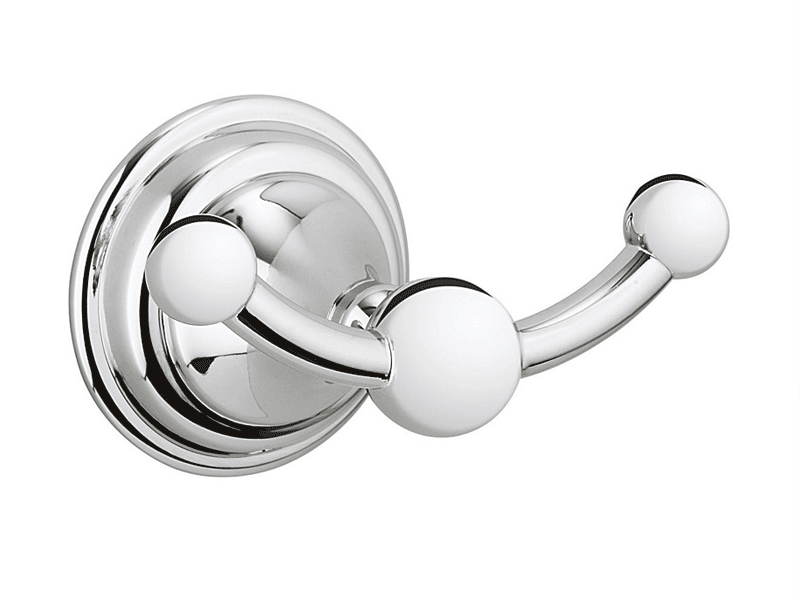 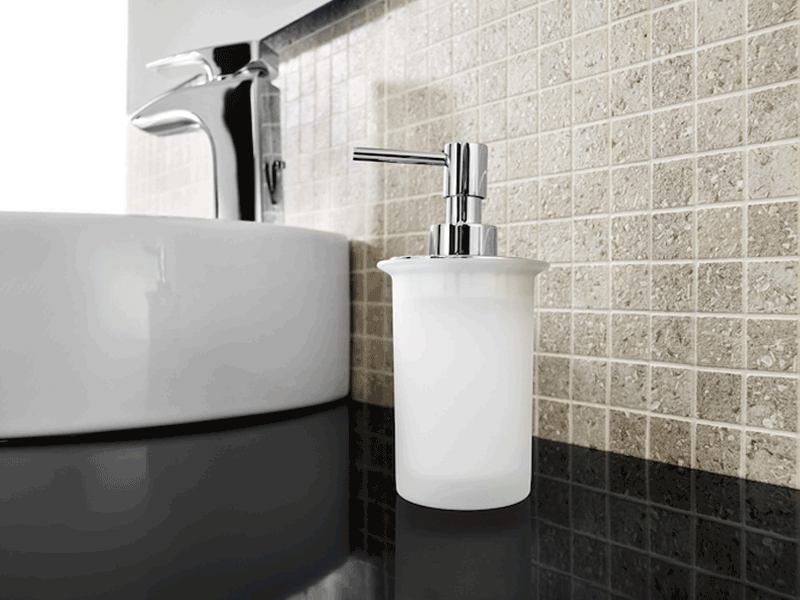 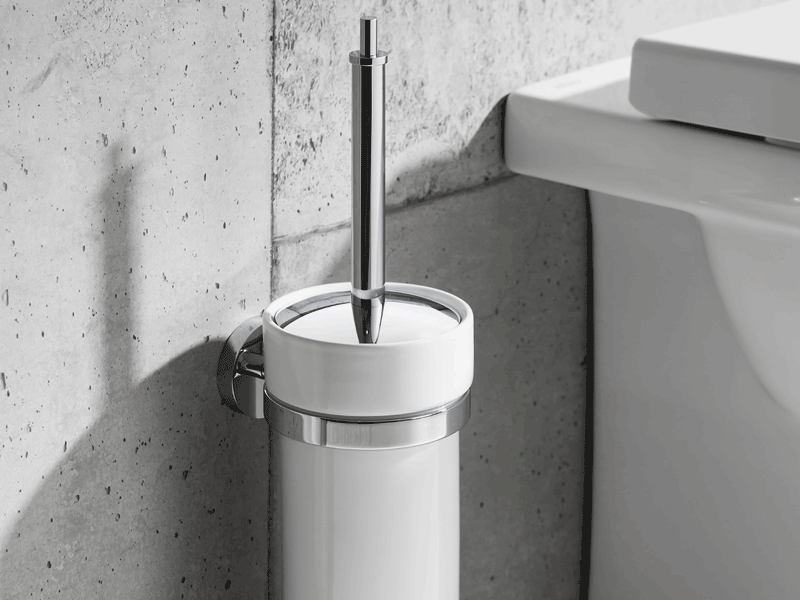 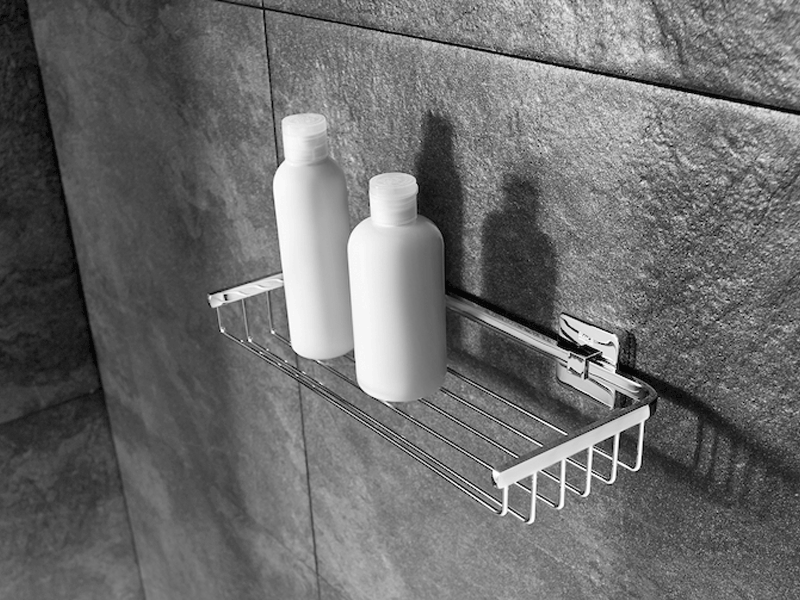 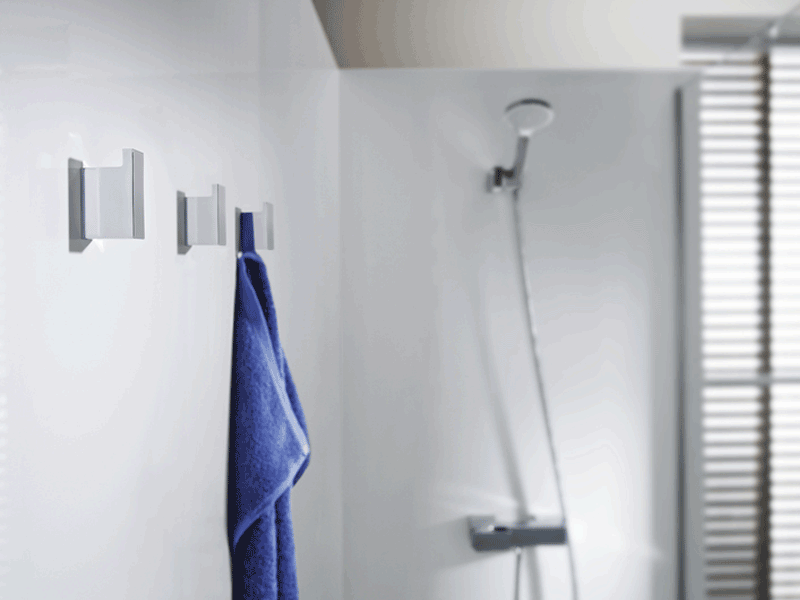 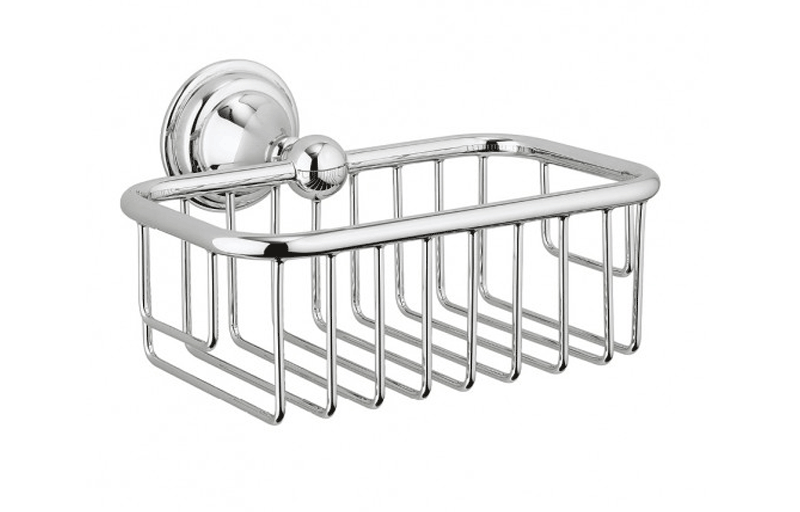 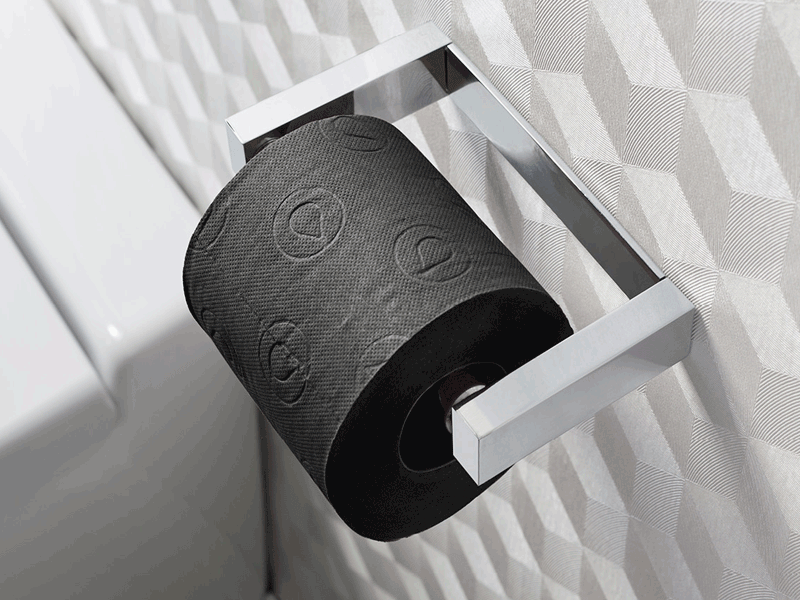 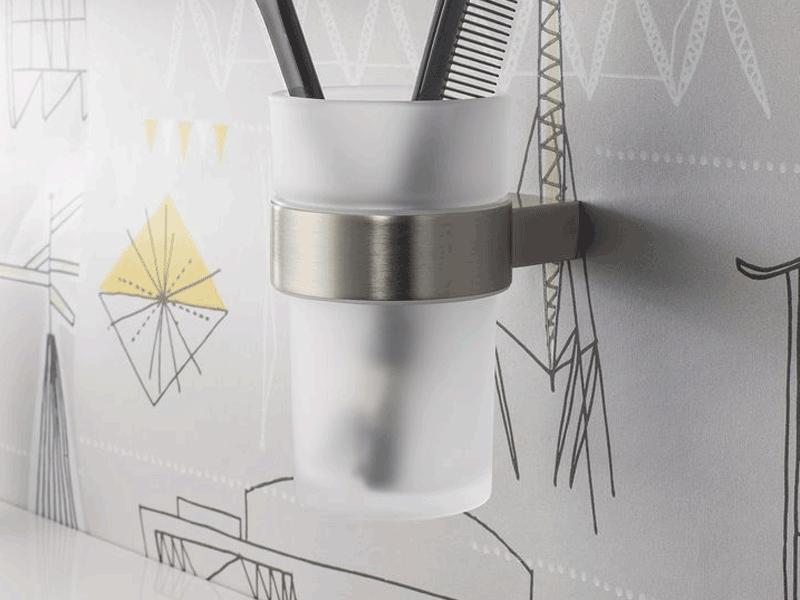 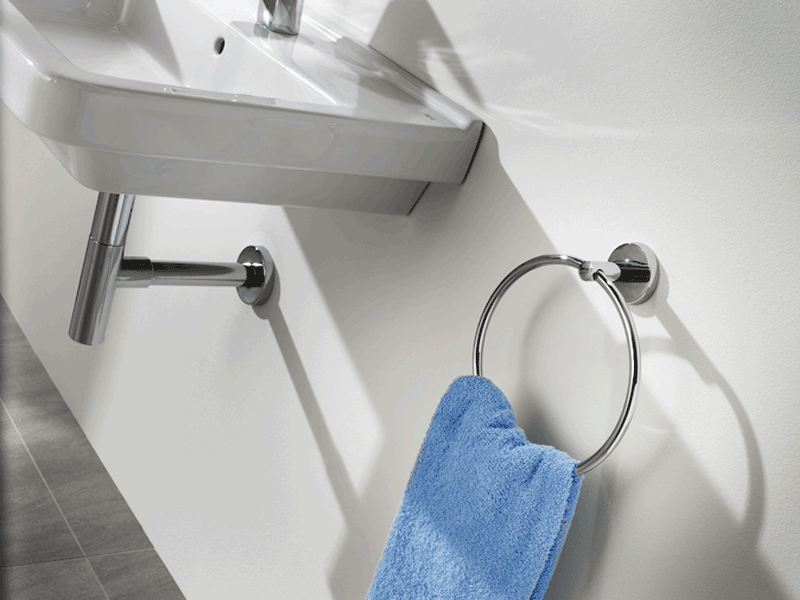 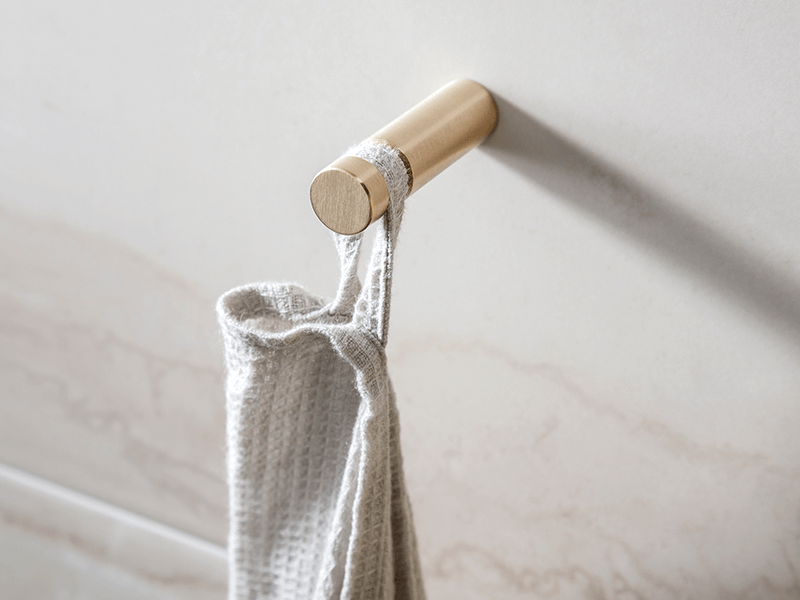 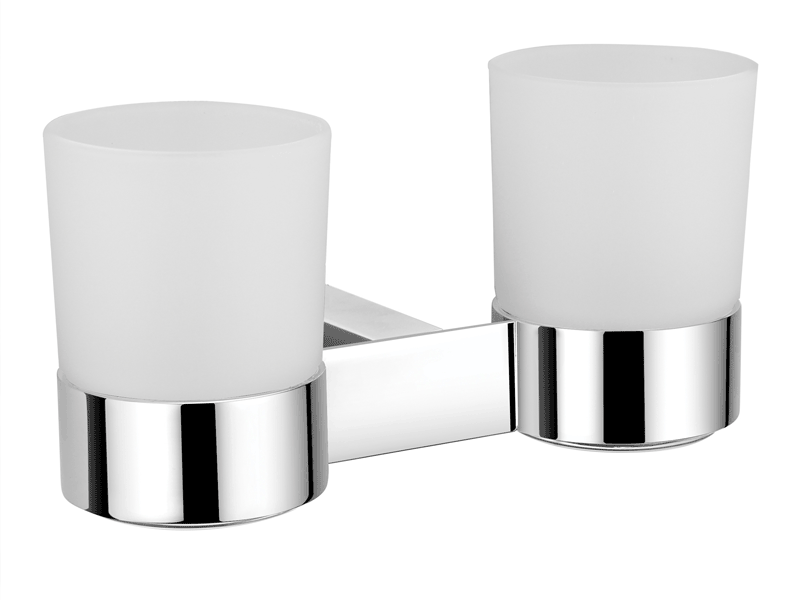 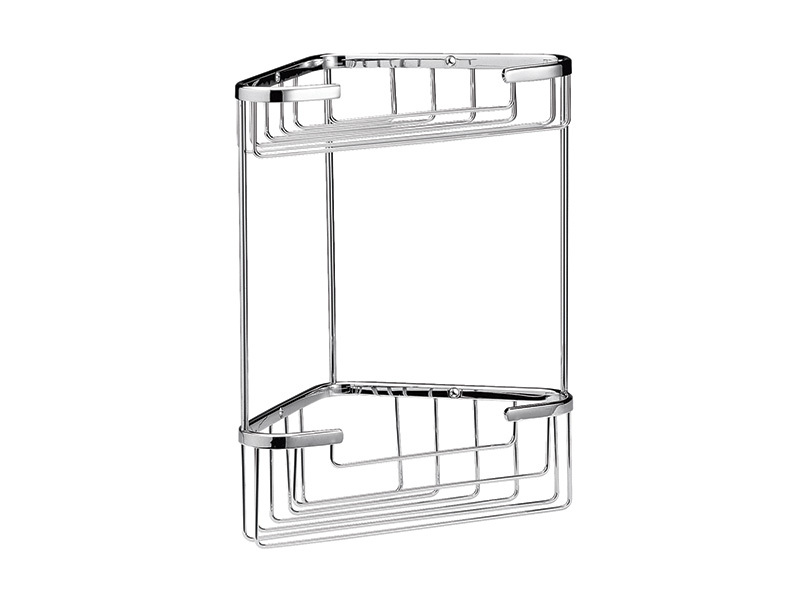 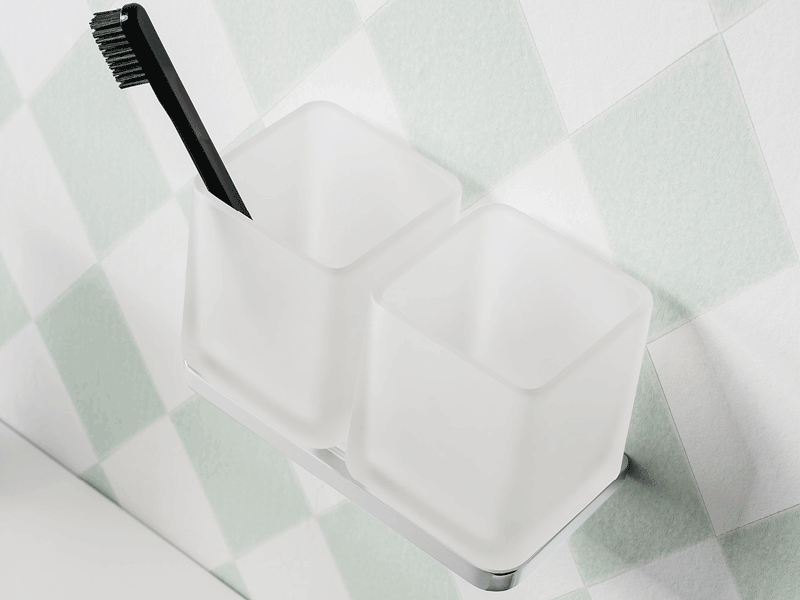 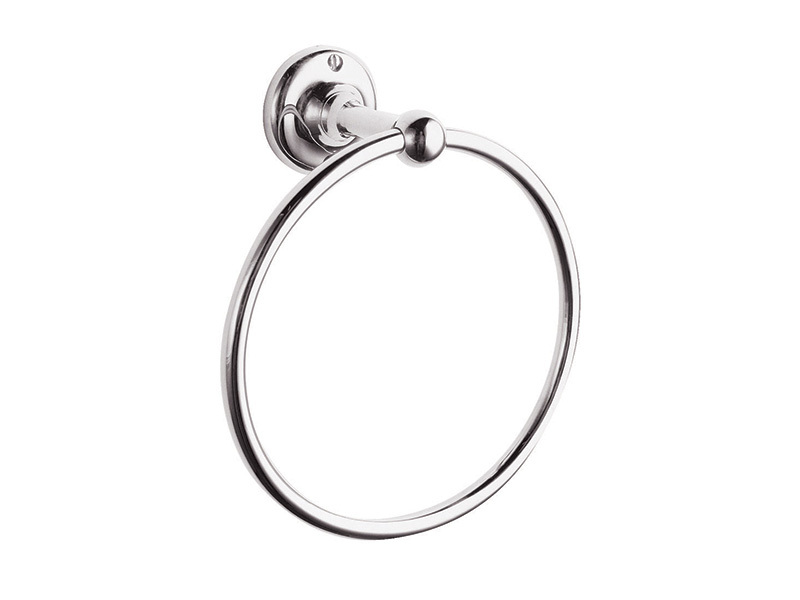 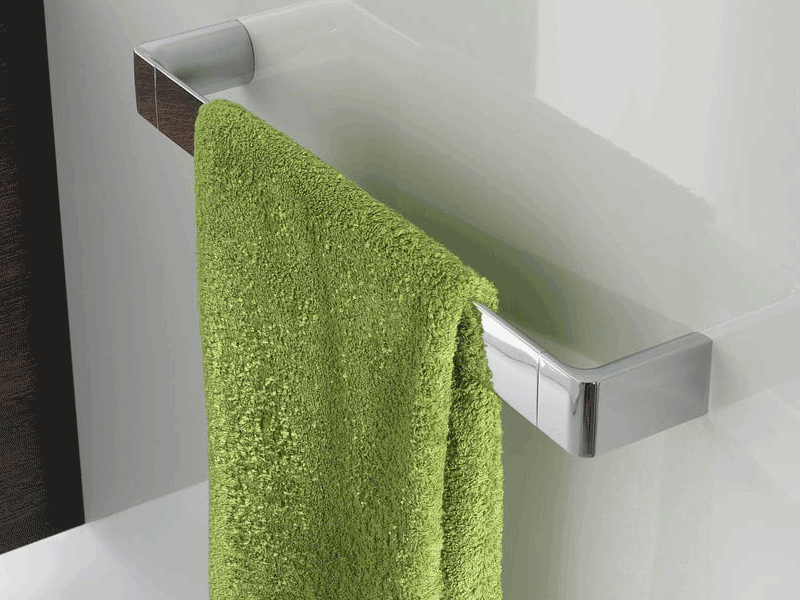 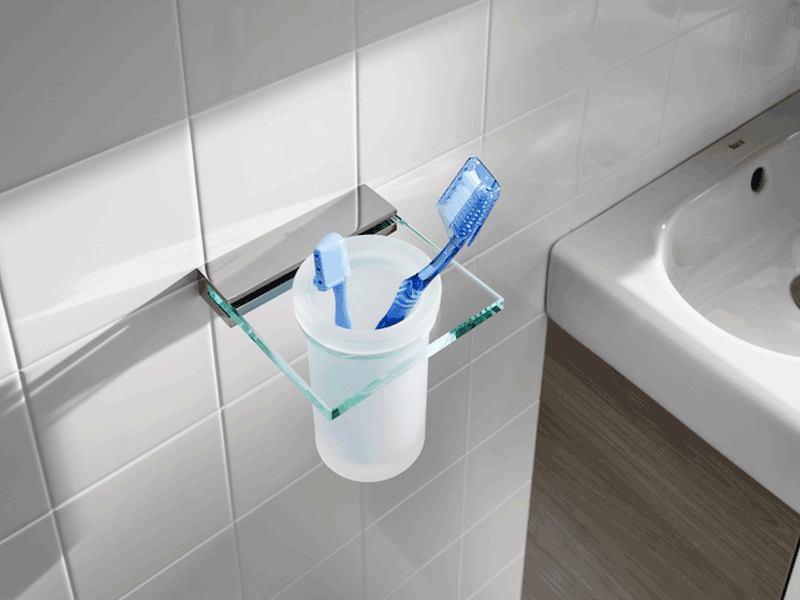 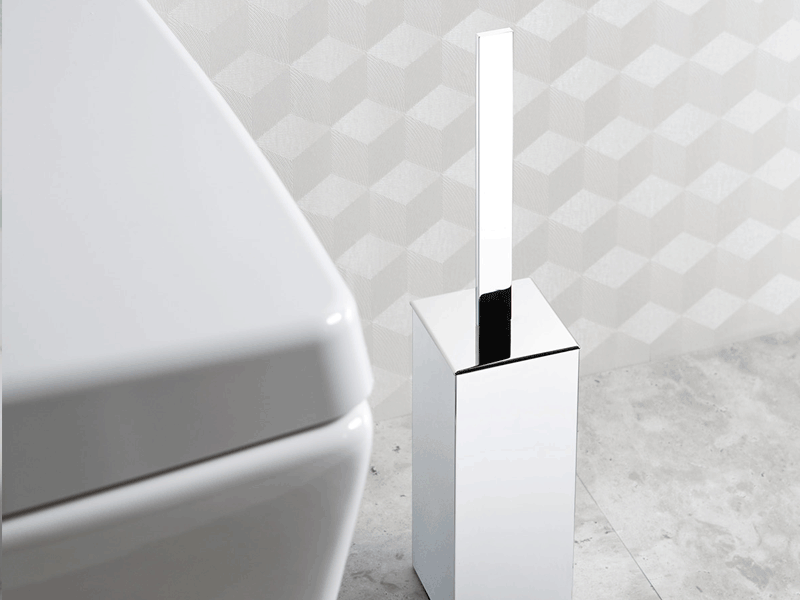 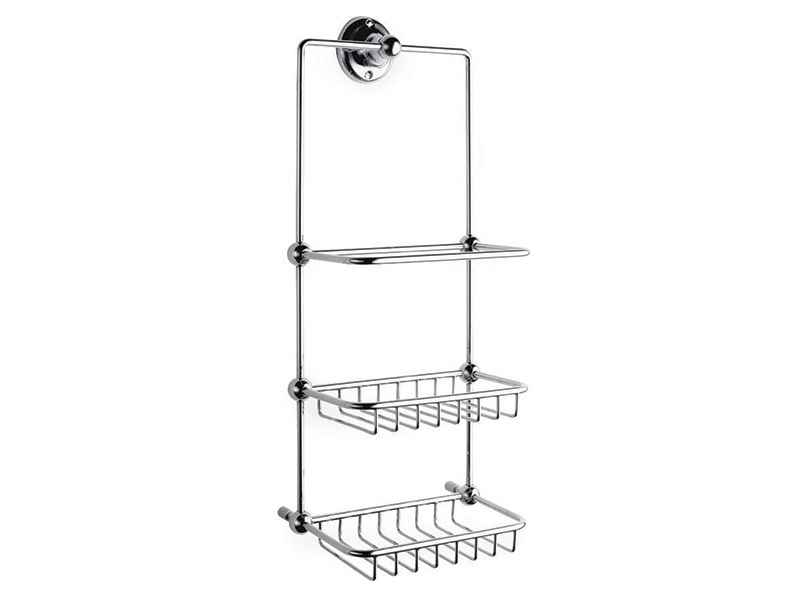 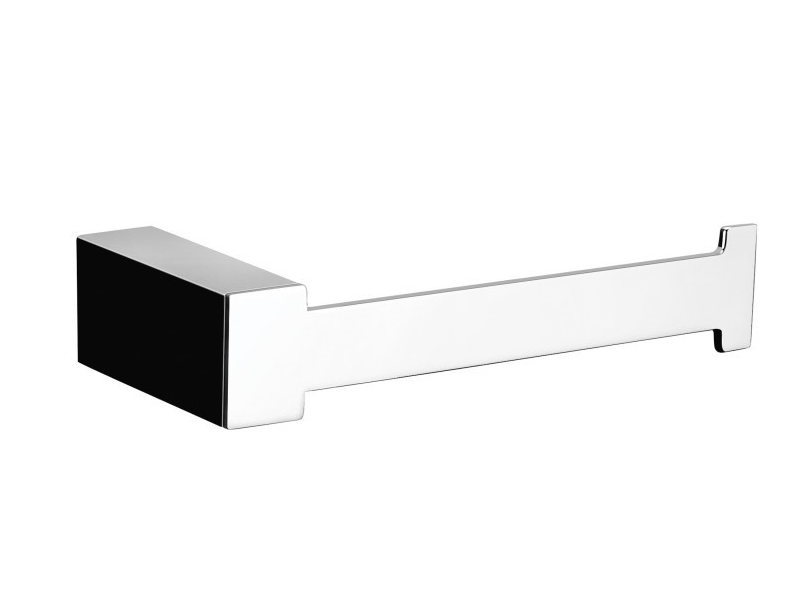 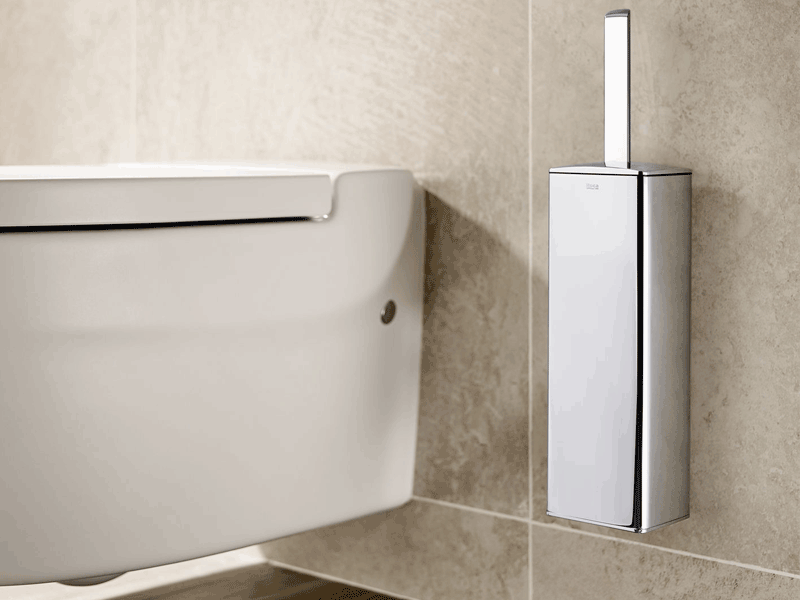 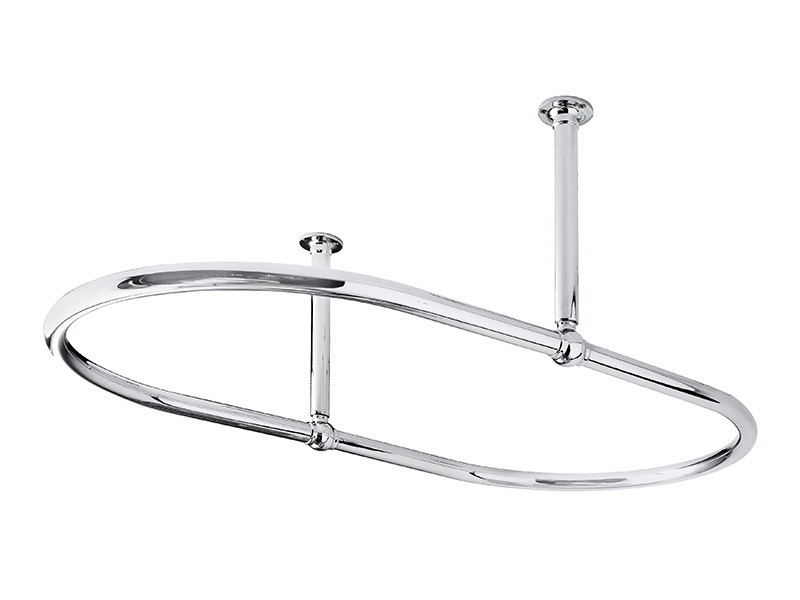 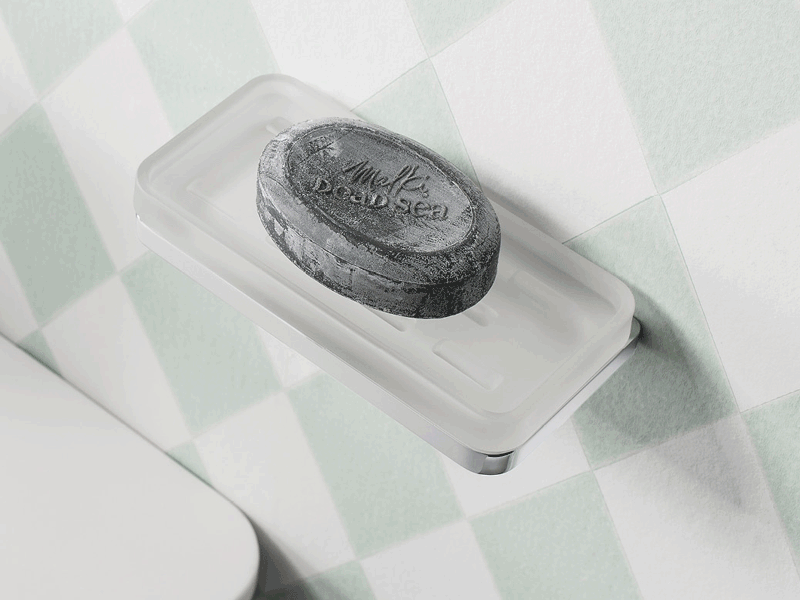 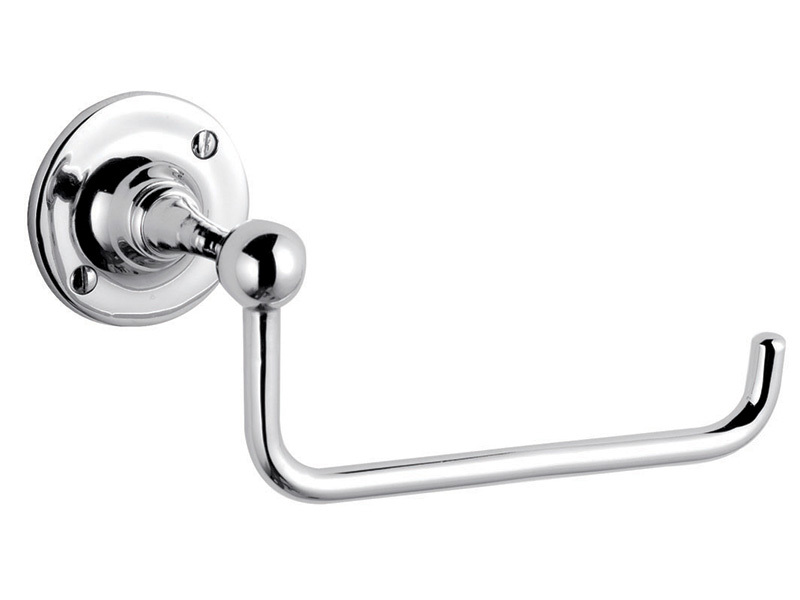 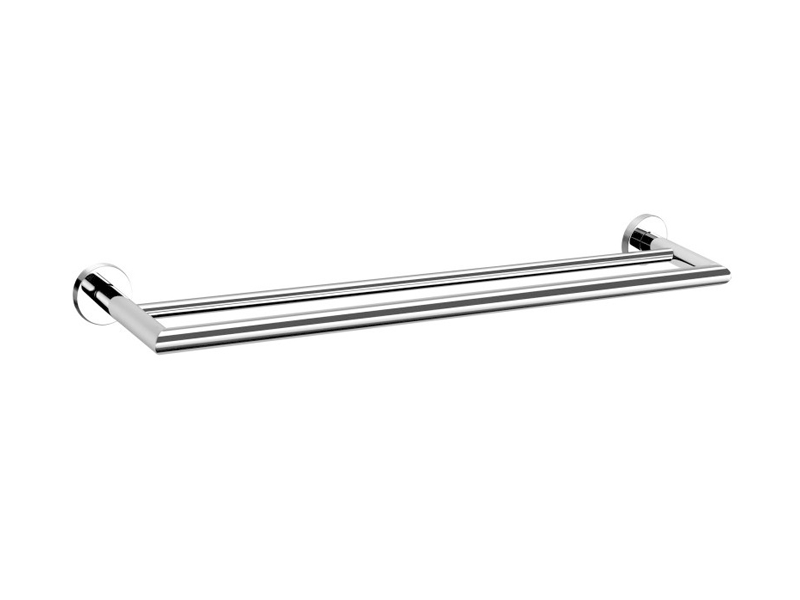 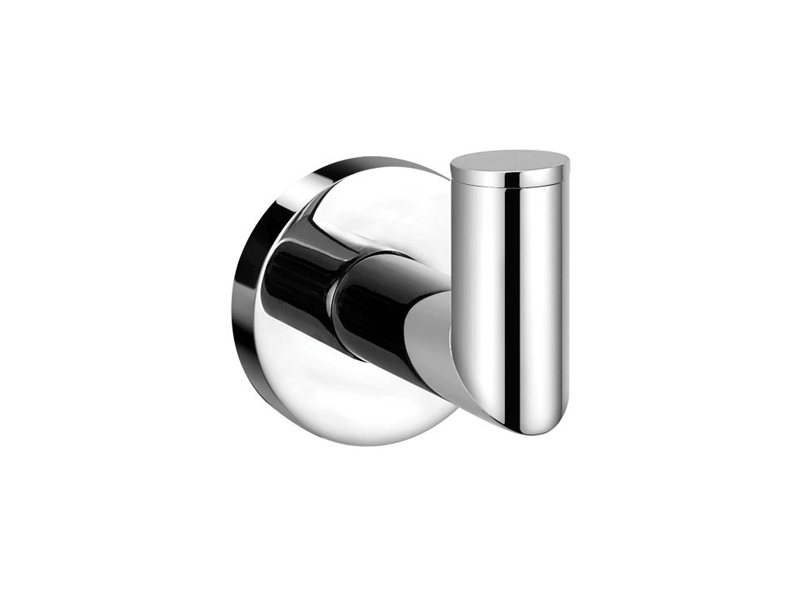 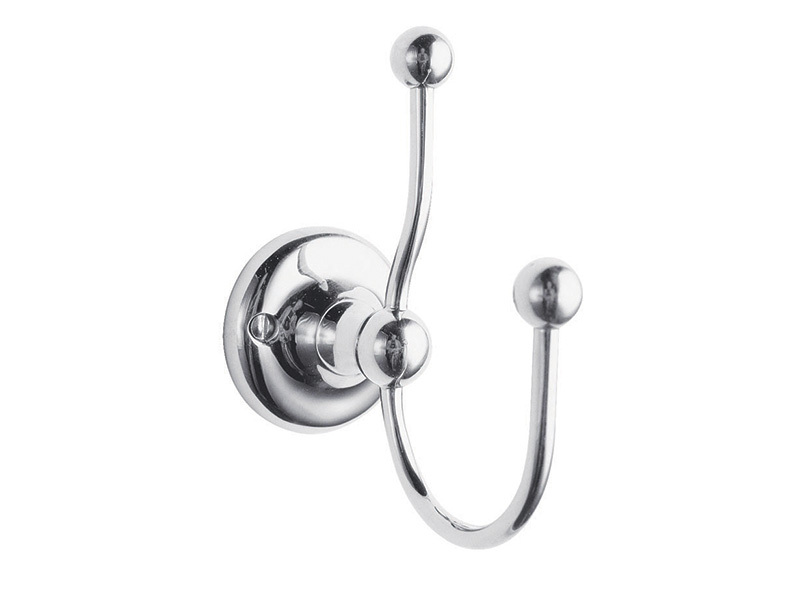 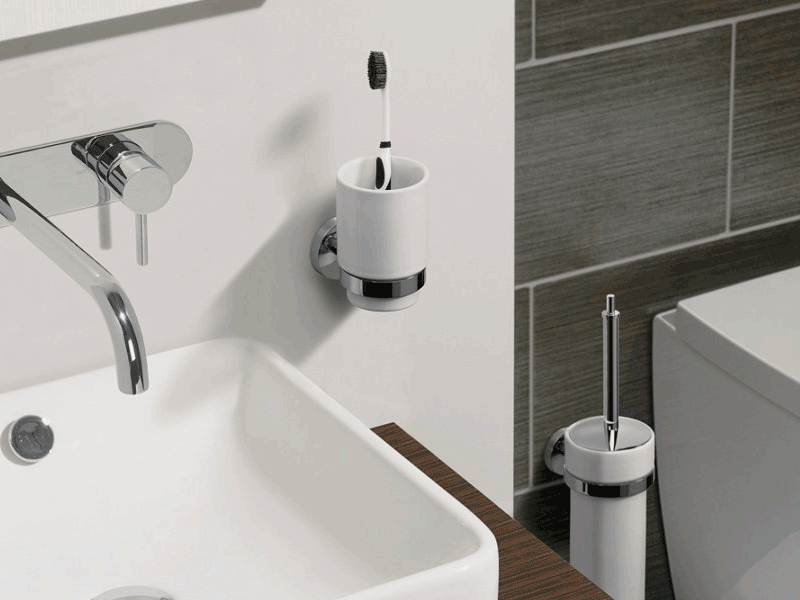 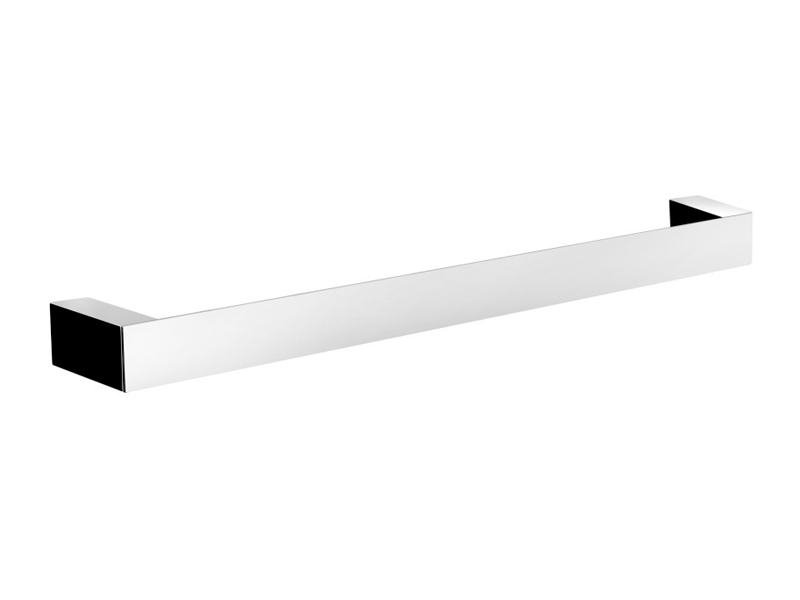 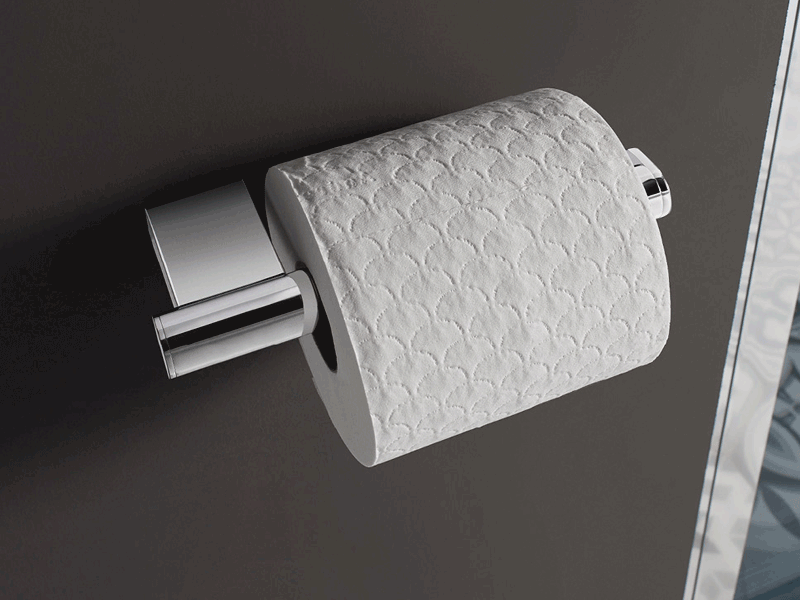 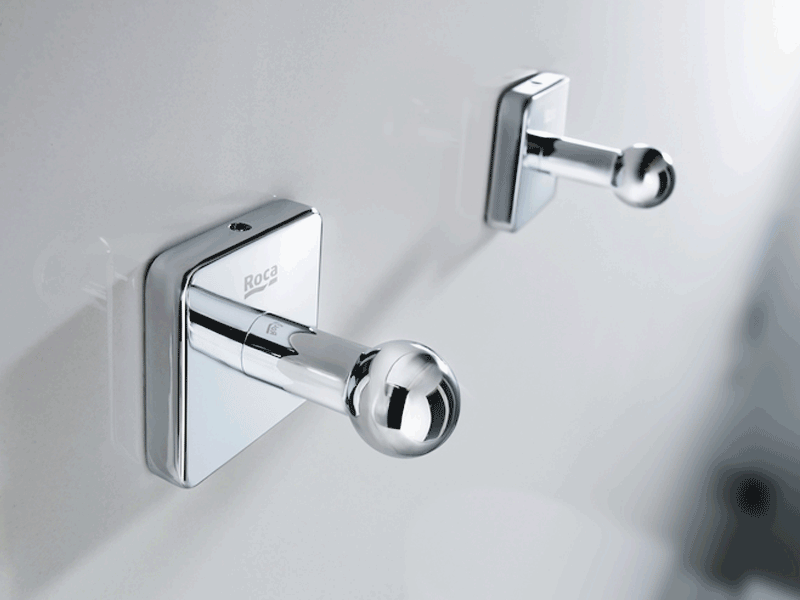 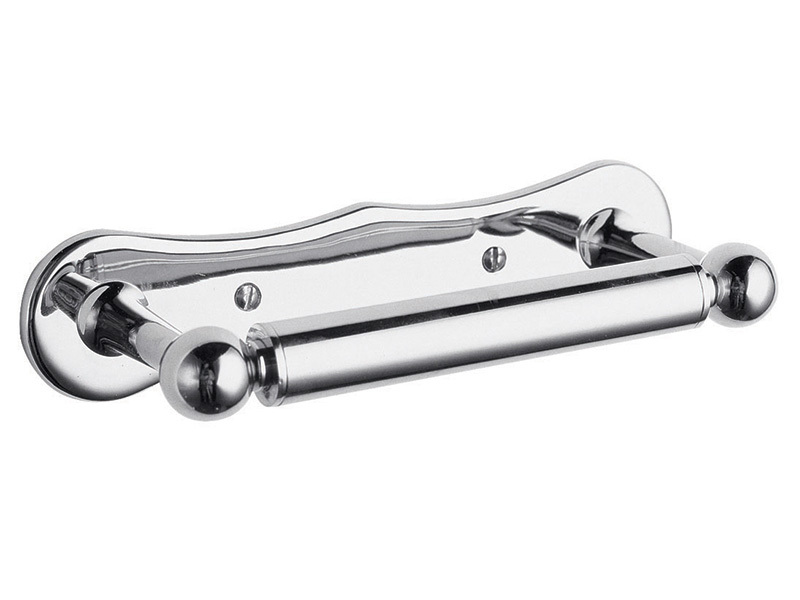 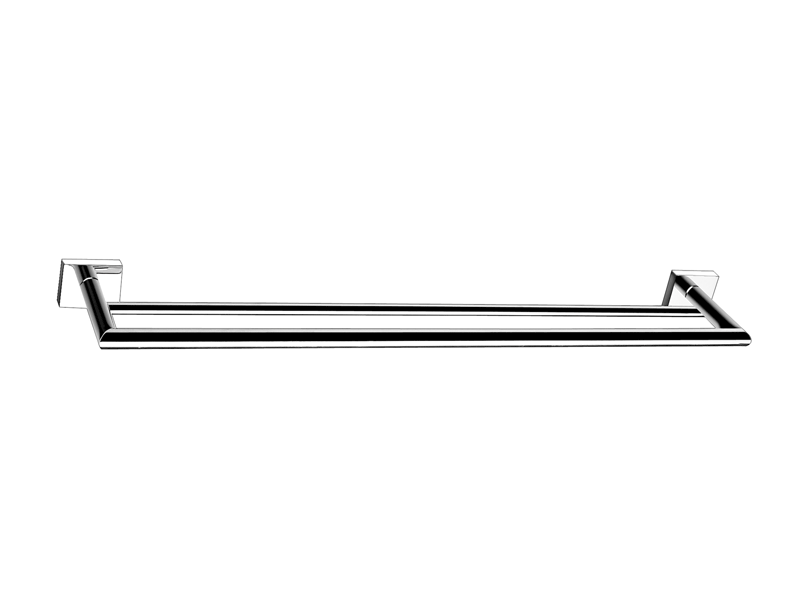 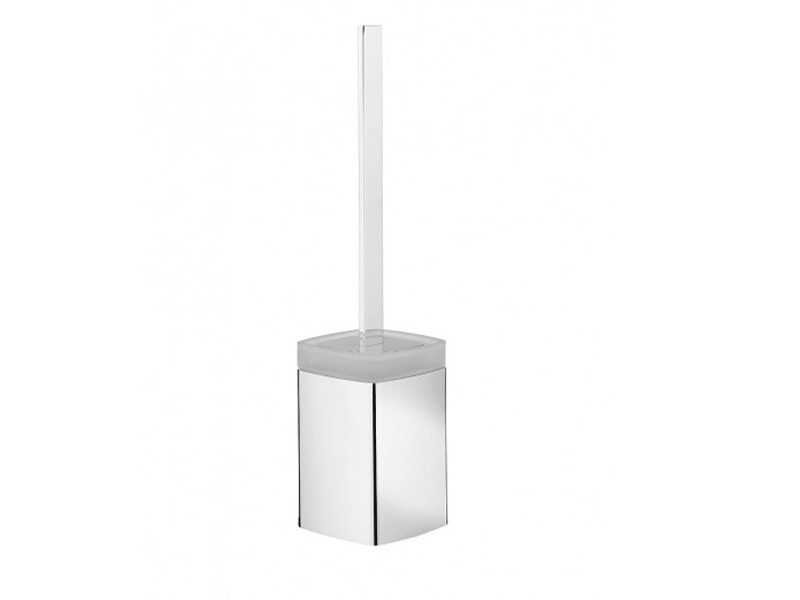 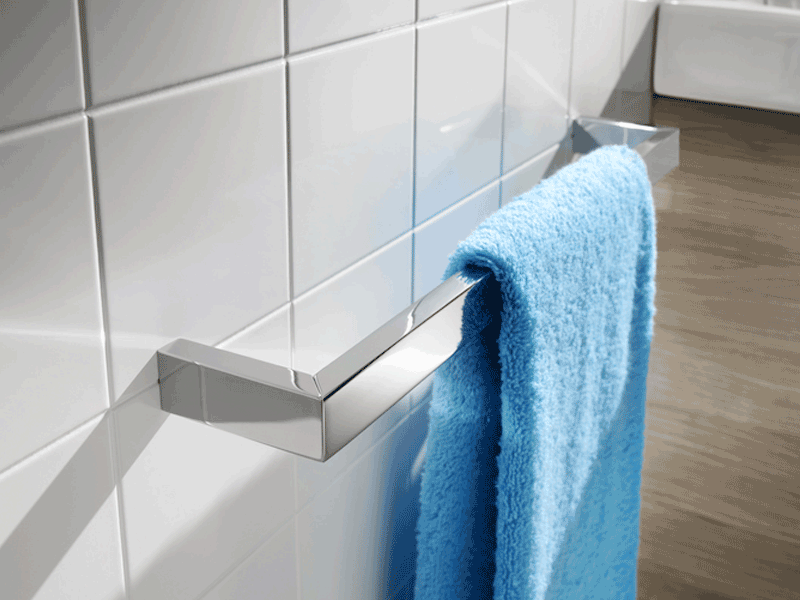 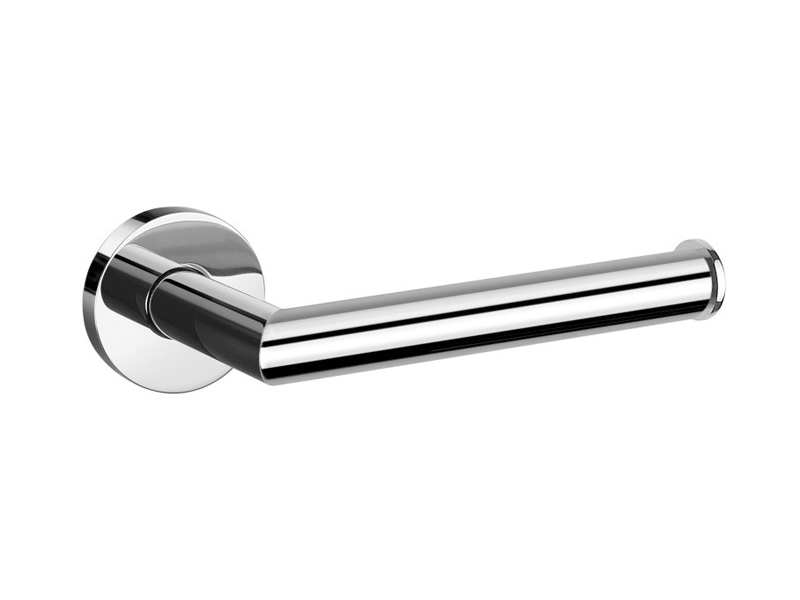 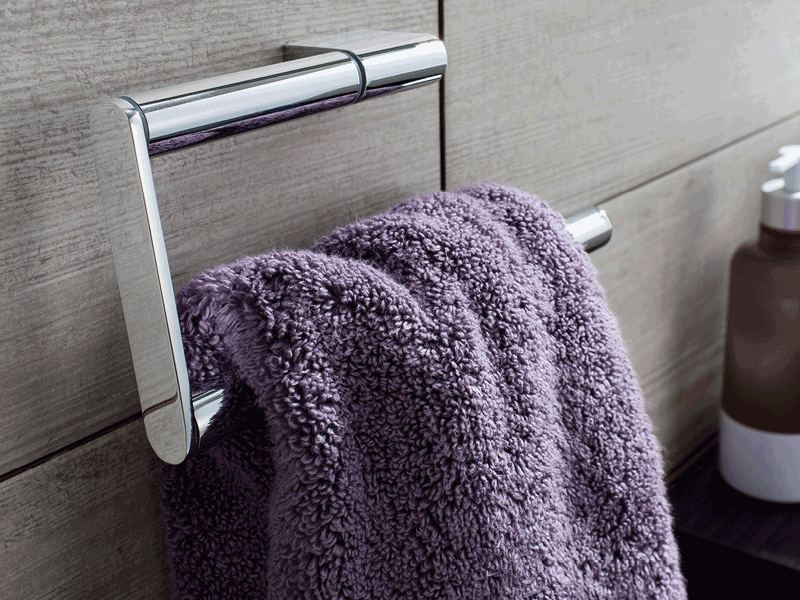 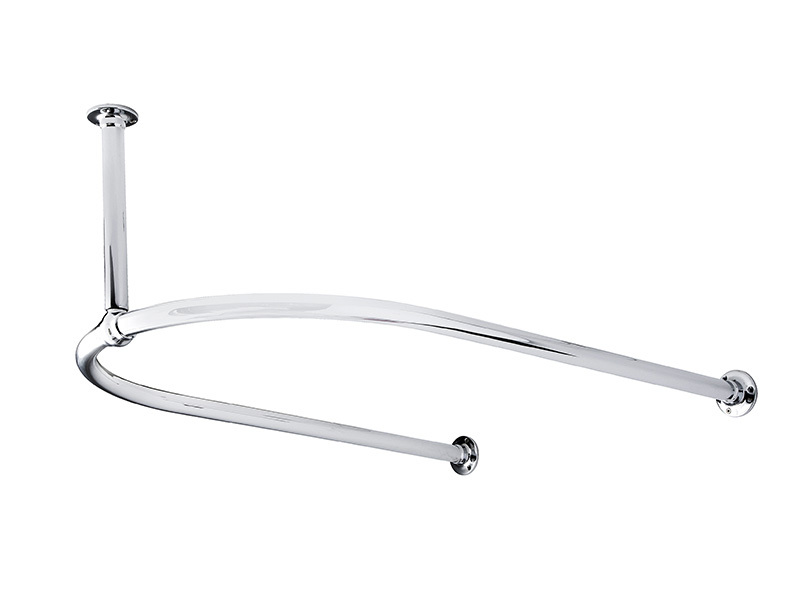 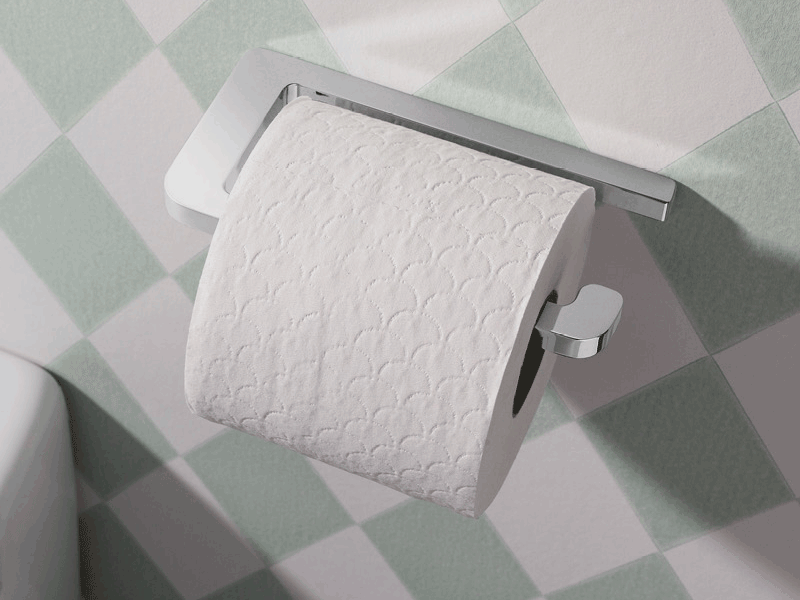 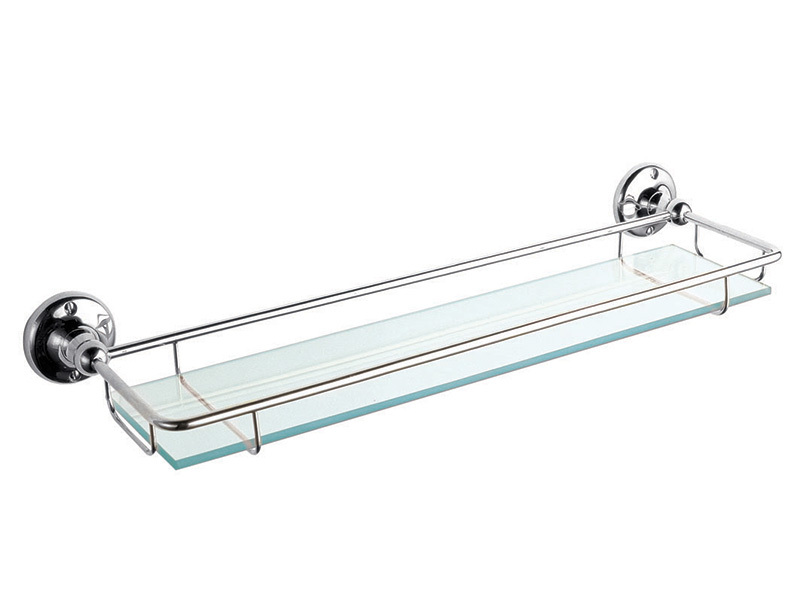 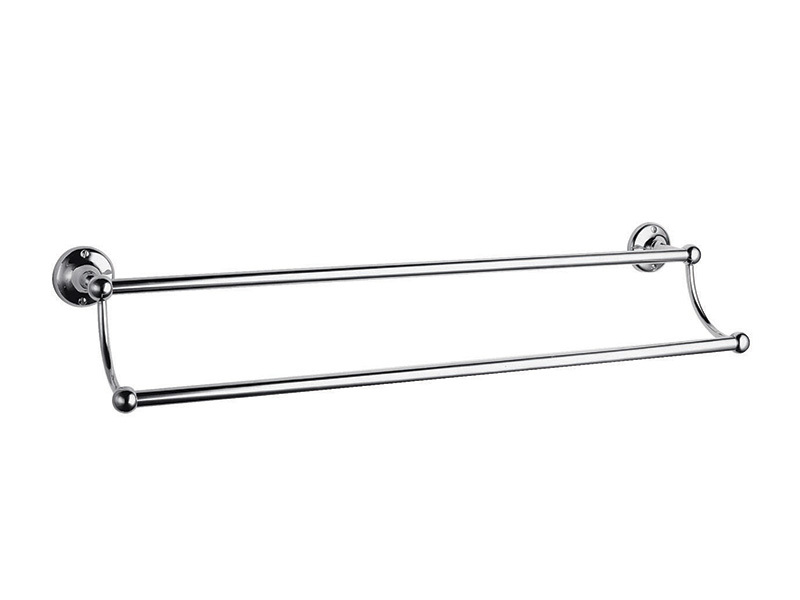 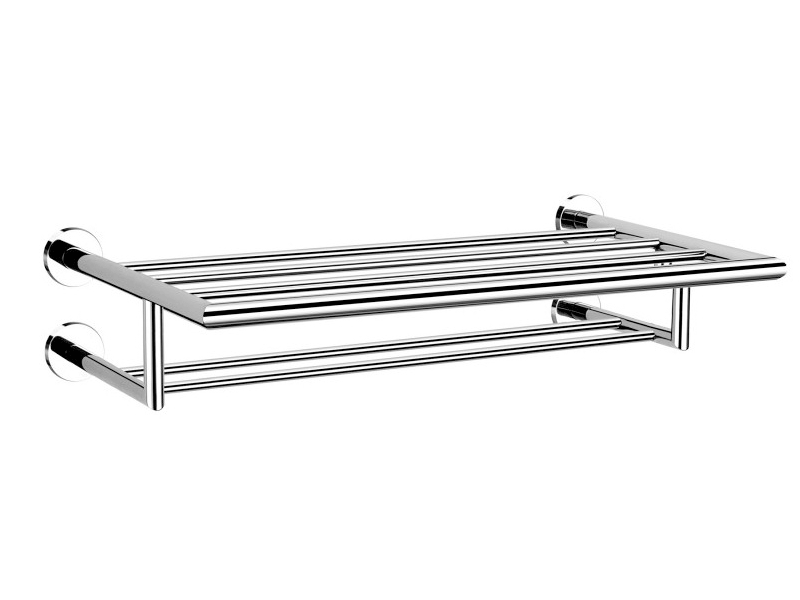 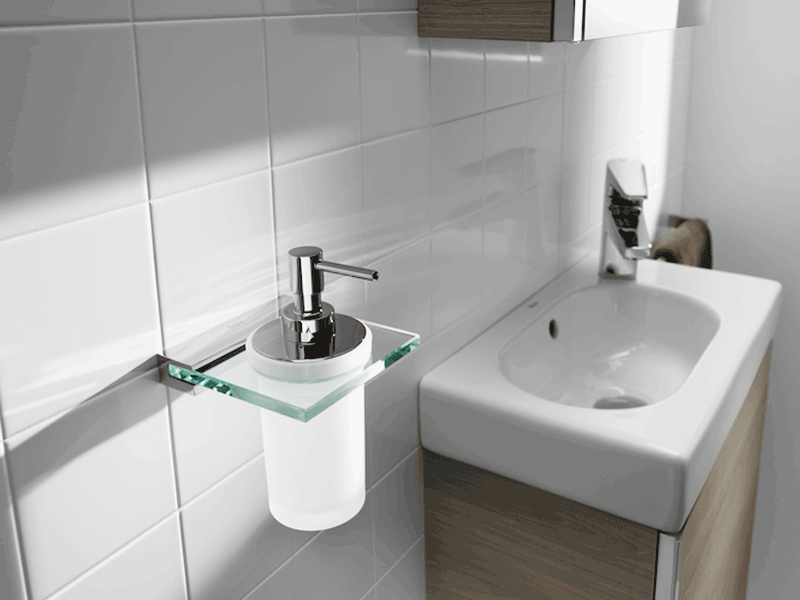 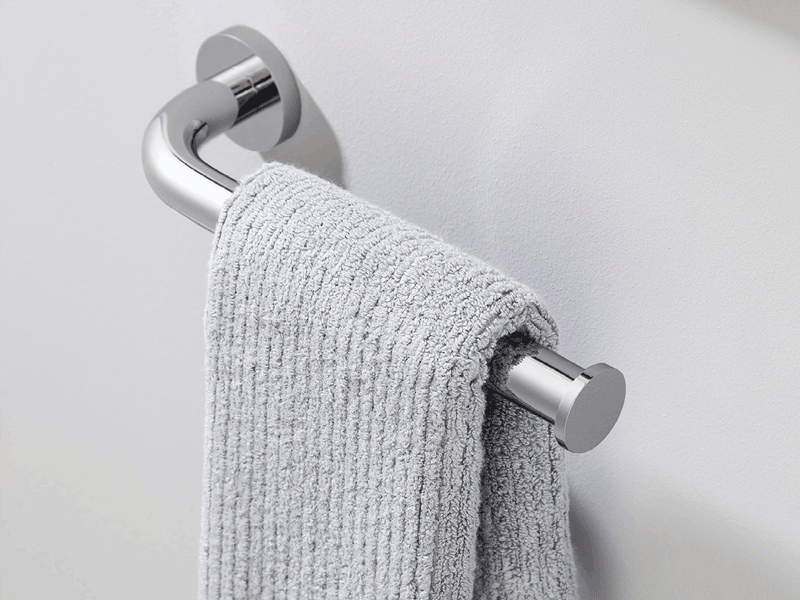 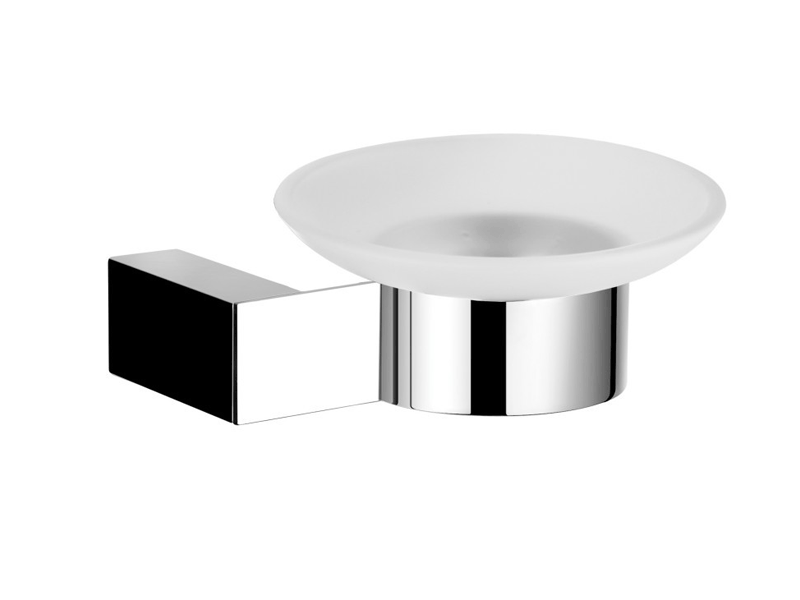 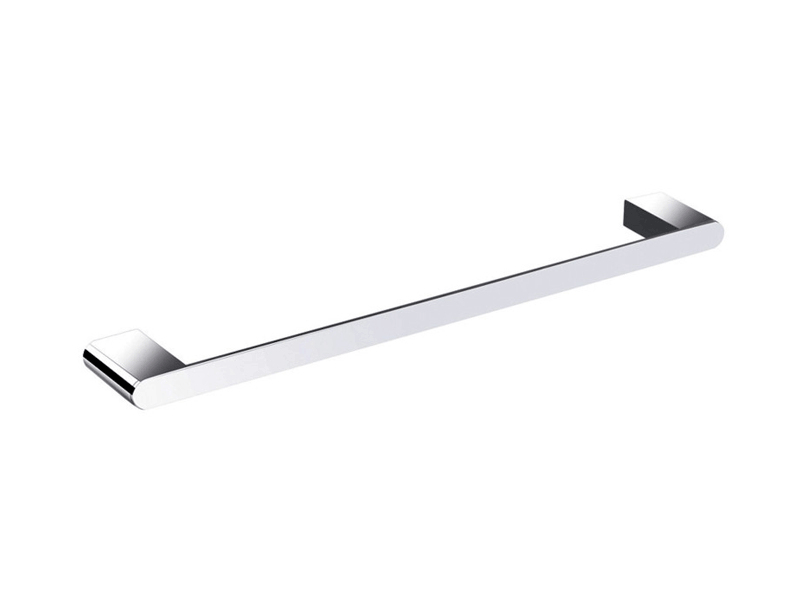 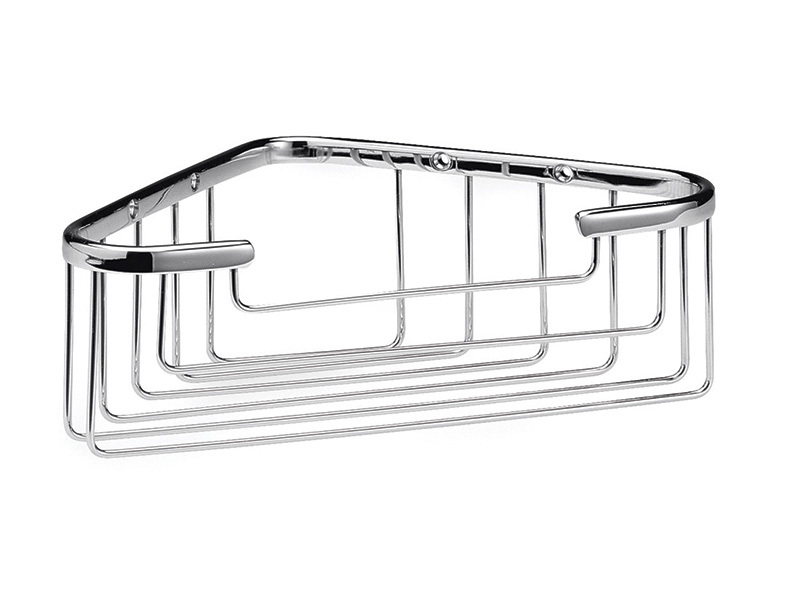 BATHLINE offers a vast range of accessories to complete your bathroom. 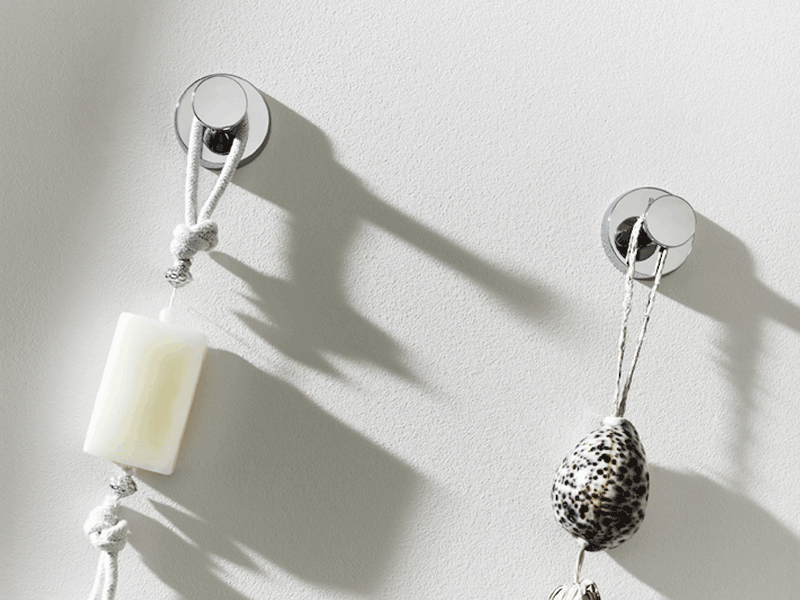 Choose from a variety of products to give your bathroom that extra touch of character and functionality. 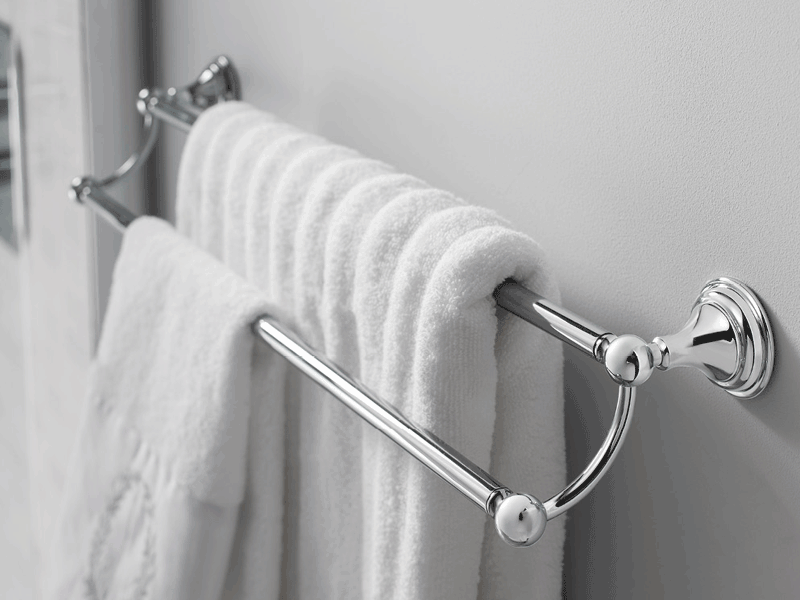 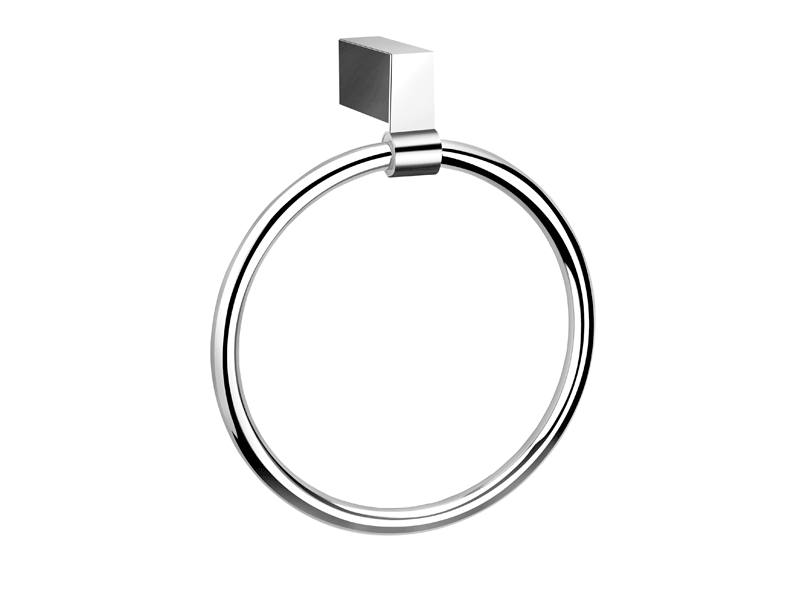 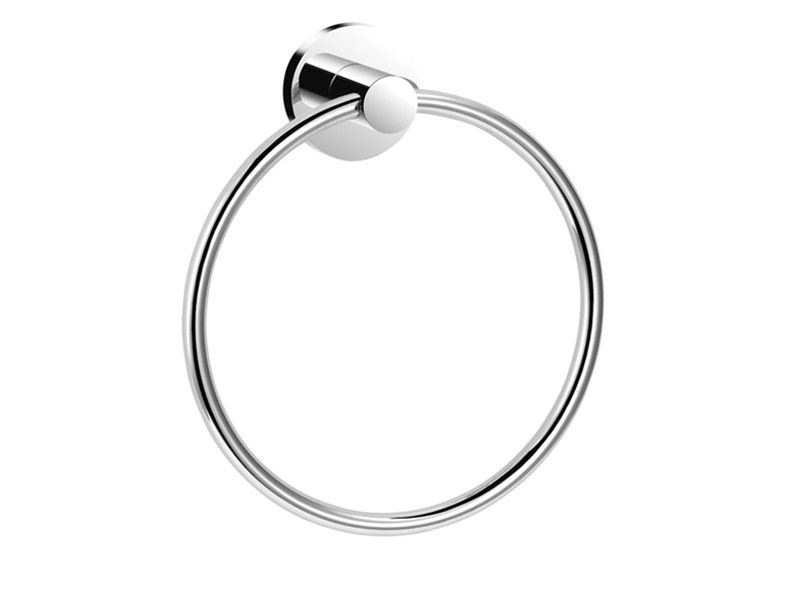 To view our full range of accessories available please visit one of our showrooms.